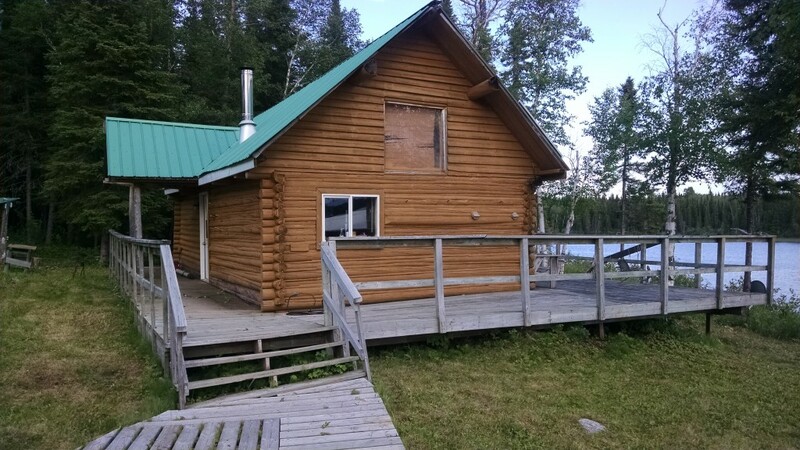 Imagine a lake and a remote fishing lodge you can call your own! 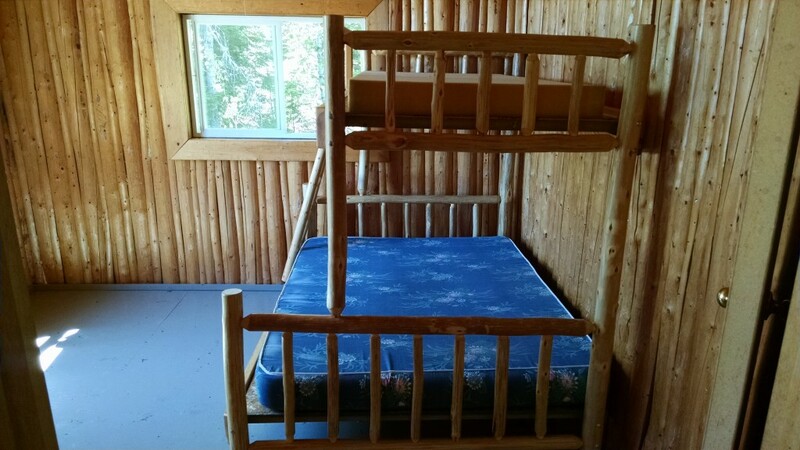 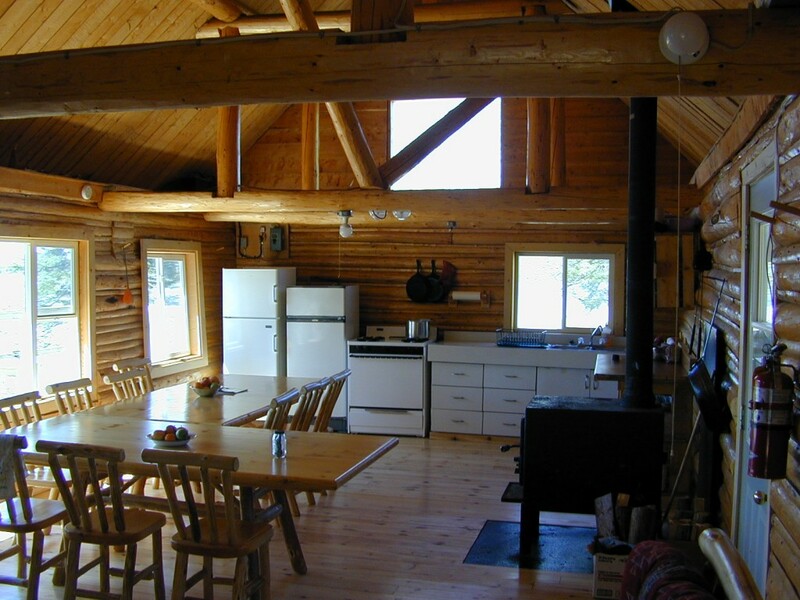 Birch Bark Lodge is just that, located 70 miles north of Pickle Lake in Northwestern Ontario’s wilderness. 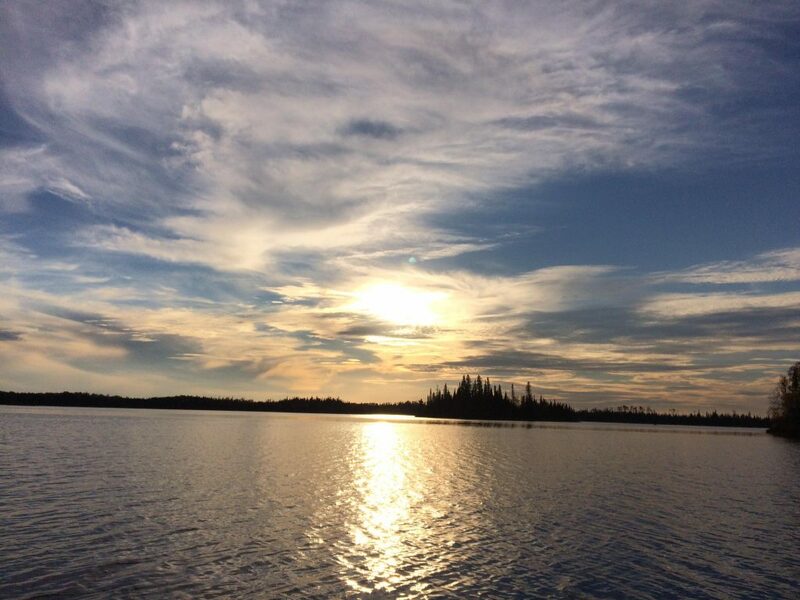 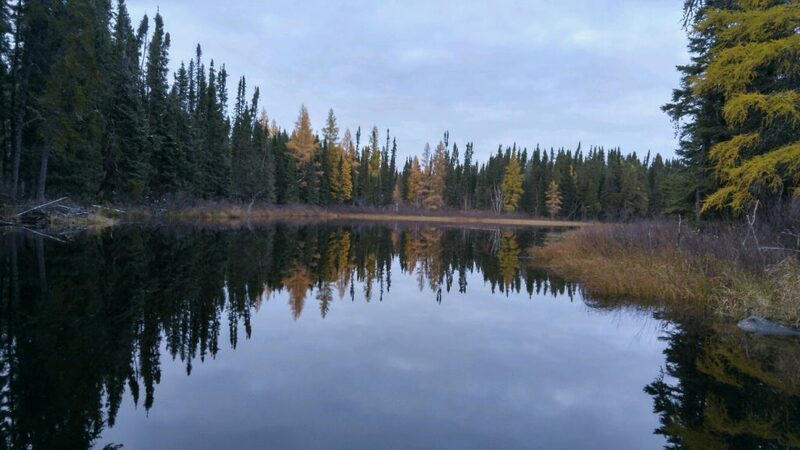 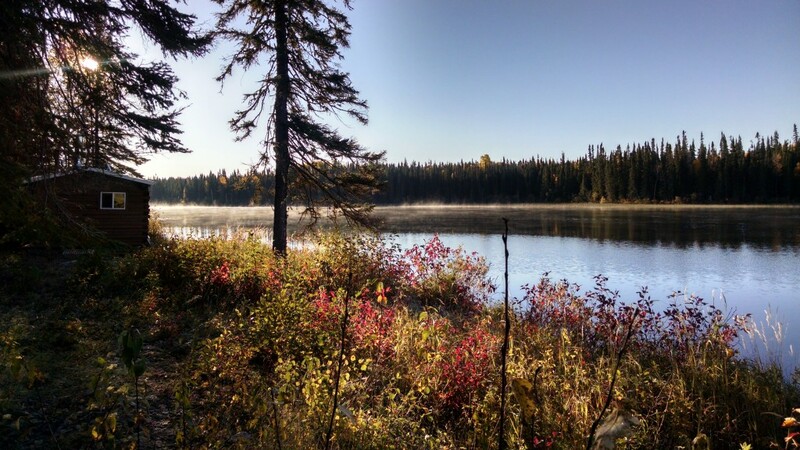 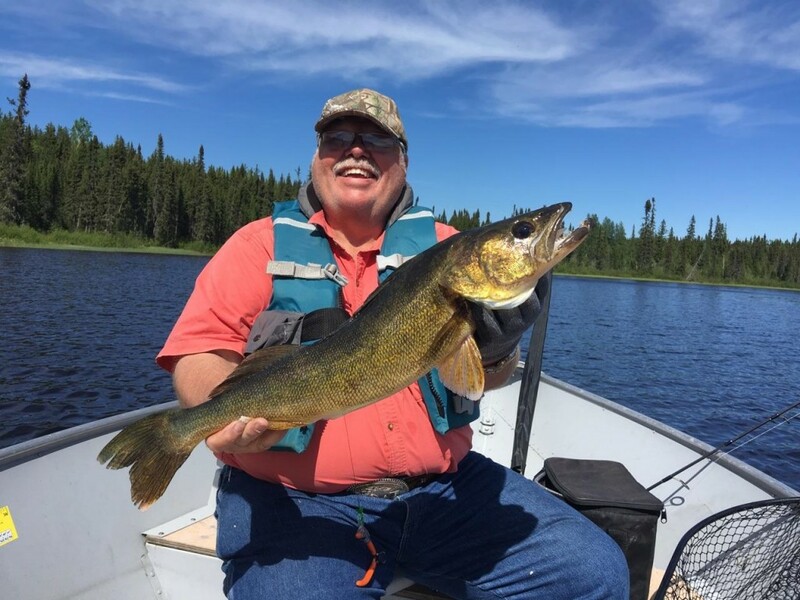 Pickle Lake is the most northerly point that you can drive to in Ontario which assures you of realizing our slogan which is “Into the Wild” at Birch Bark Lodge! 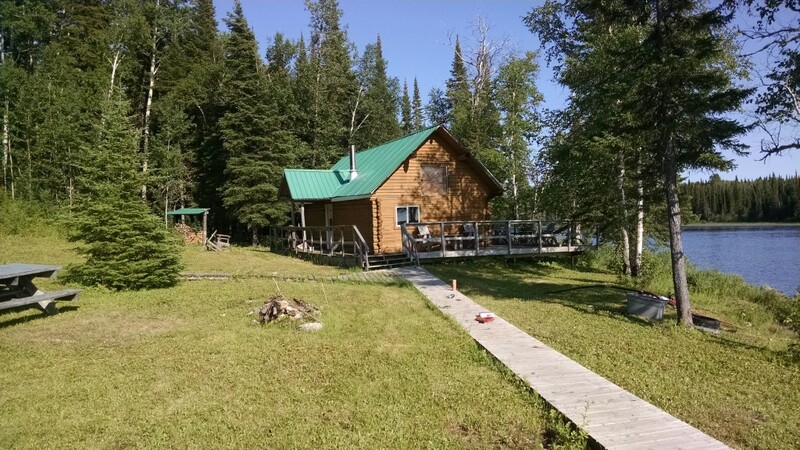 The lodge is situated on the shores of Wigwascence Lake. 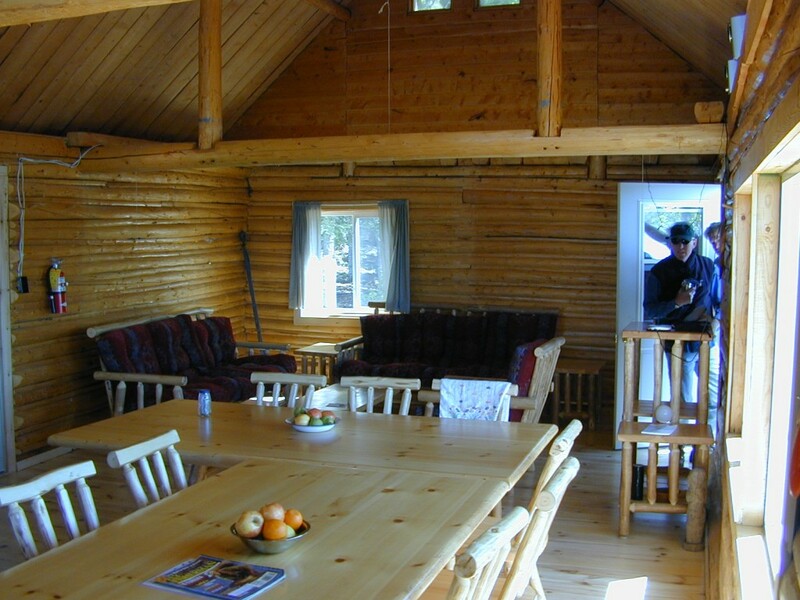 The unique feature of this lodge is that there are only 2 cottages and a main lodge with room for 14 guests. 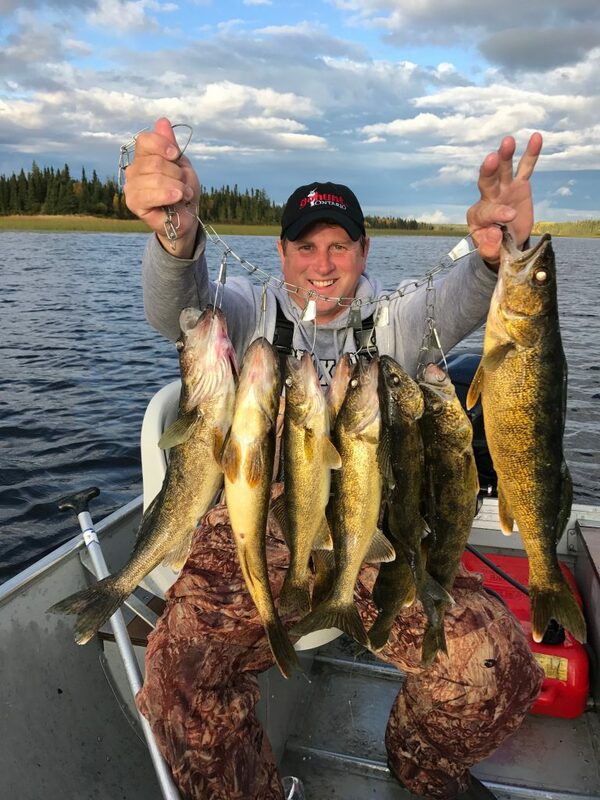 Imagine your own piece of pristine paradise where you and your group can occupy the entire camp and fish the untapped waters for trophy sized Walleye and Northern Pike. 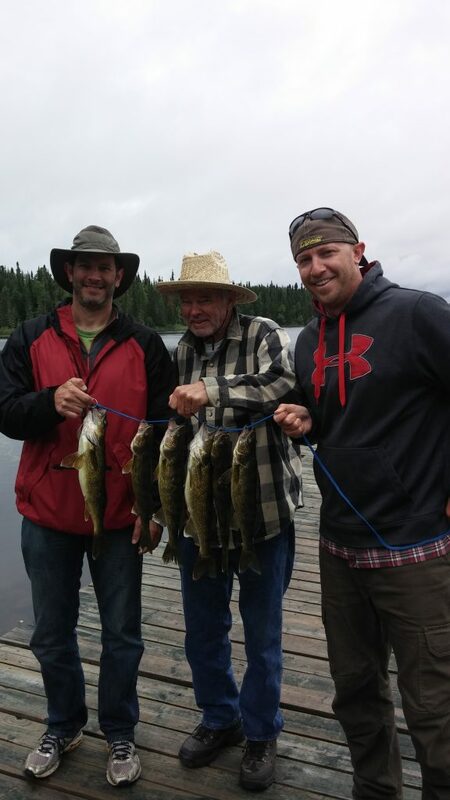 We are a small family run resort catering to small groups to truly experience northern Ontario’s vast unspoiled wilderness. 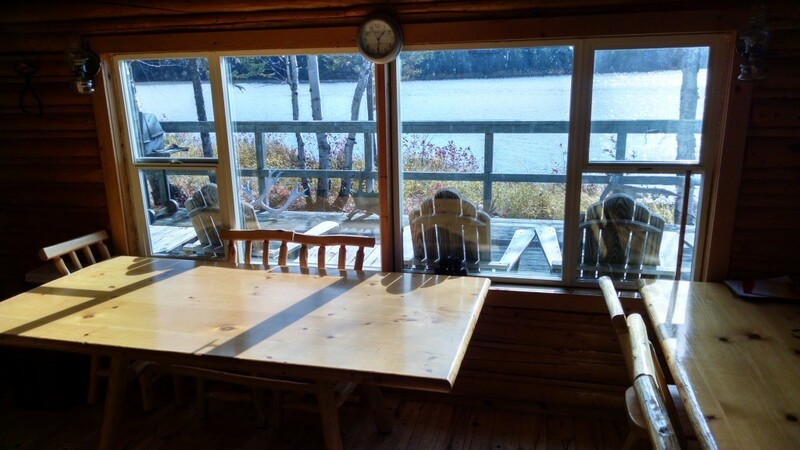 Join us this year at Birch Bark Lodge! 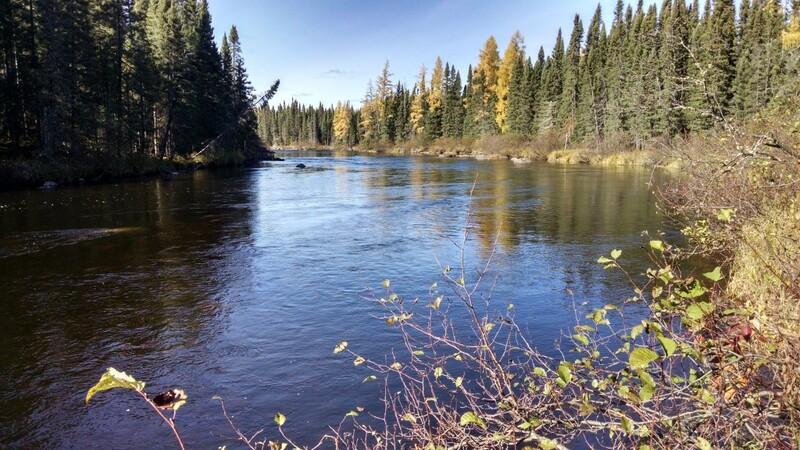 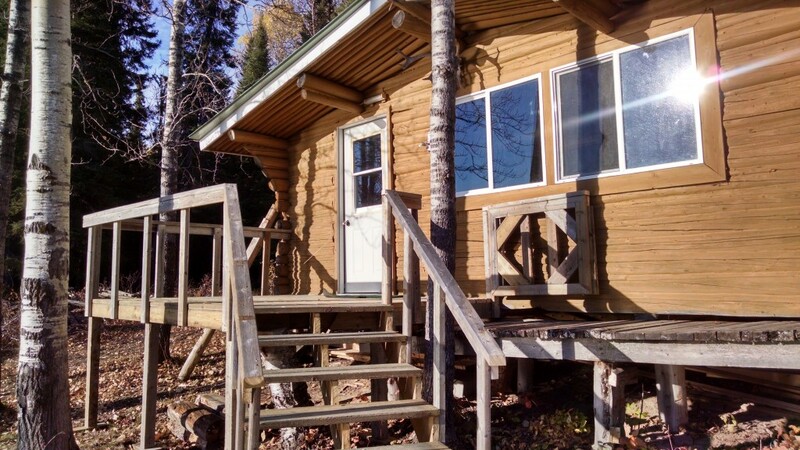 Few fishing lodges offer you the opportunity to spend a week in your own piece of Northwestern Ontario remote wilderness. 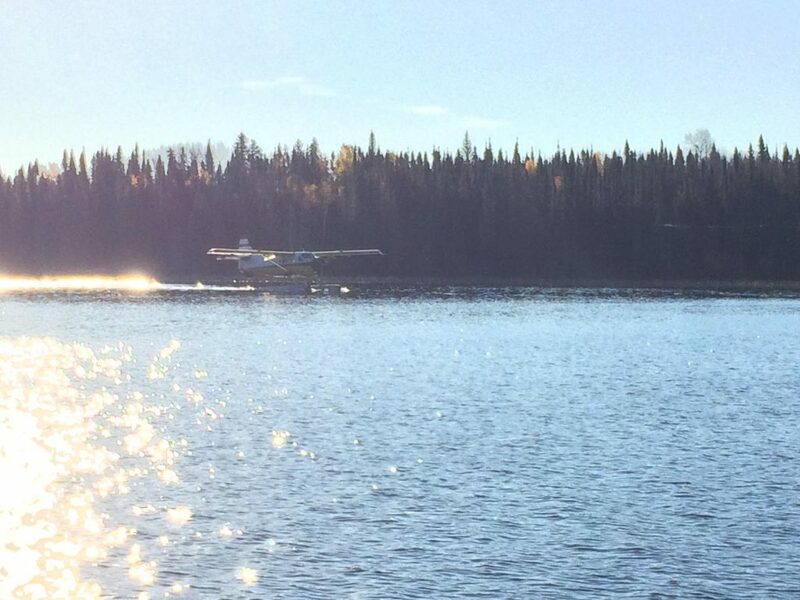 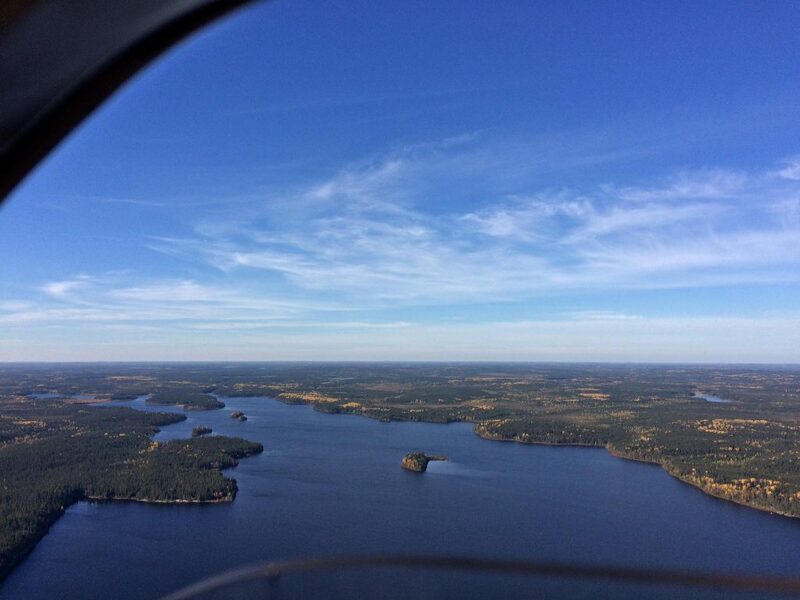 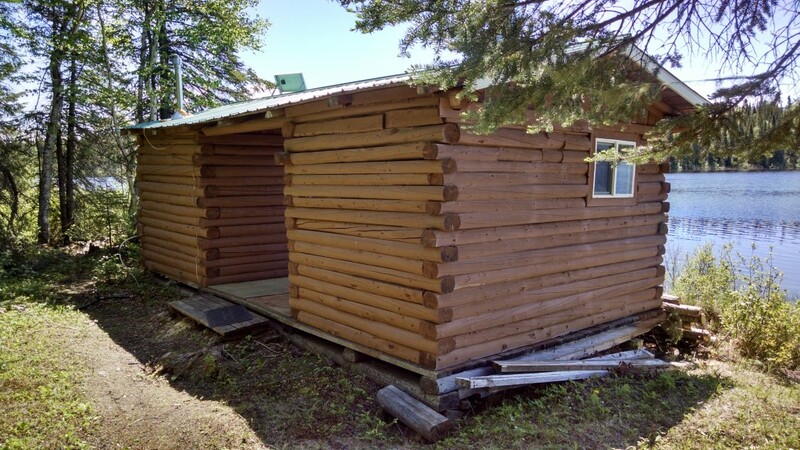 Birch Bark Lodge is a small 2 cottage fly-in lodge on Wigwascence Lake, 70 miles north of Pickle Lake, Ontario. 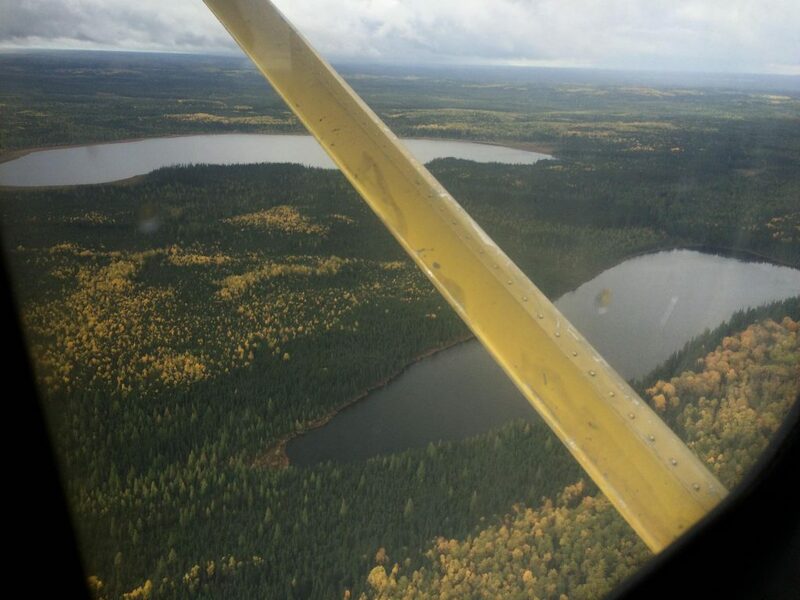 Our name is derived from the native word wigwascence which translates to birch bark or birch tree. 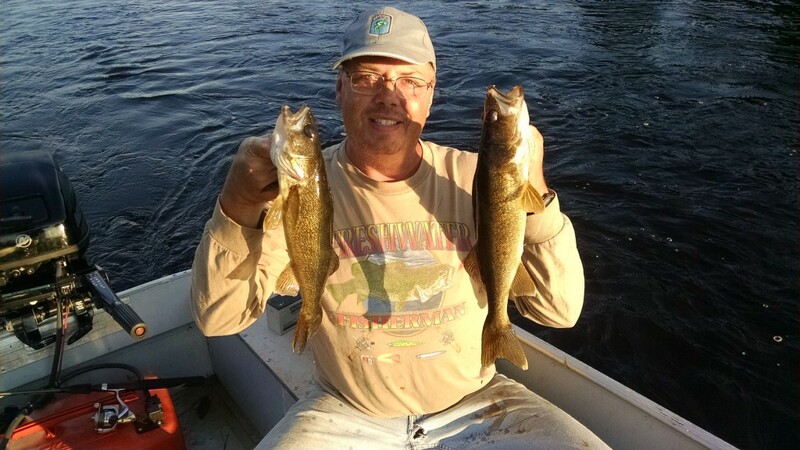 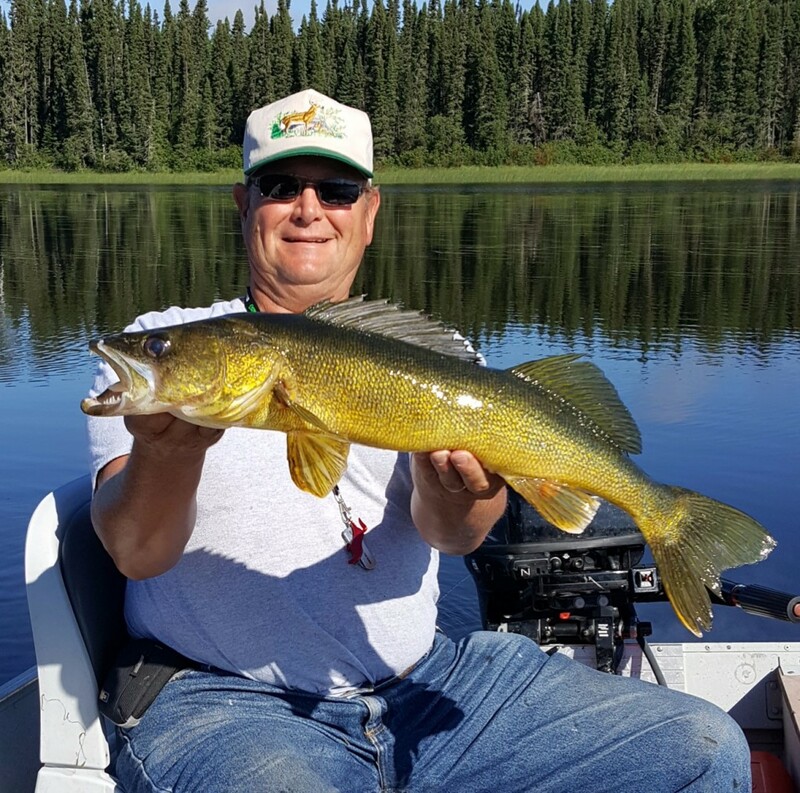 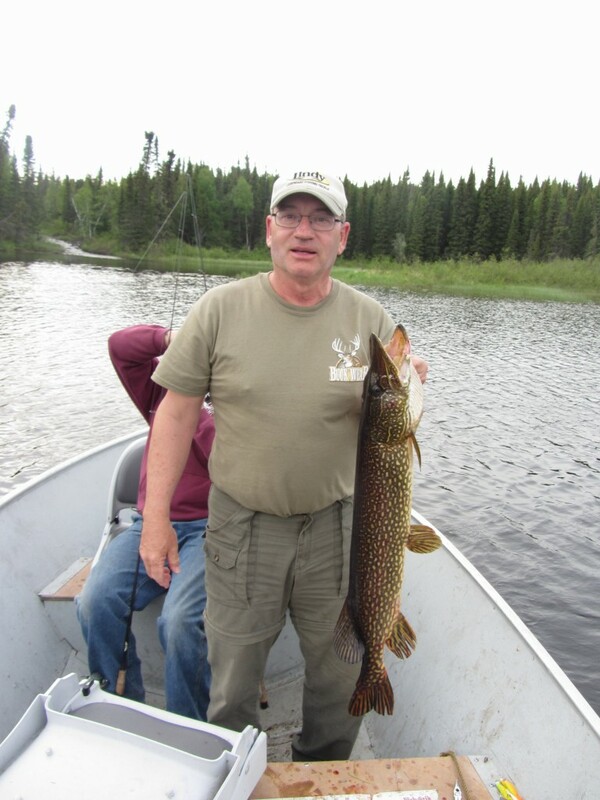 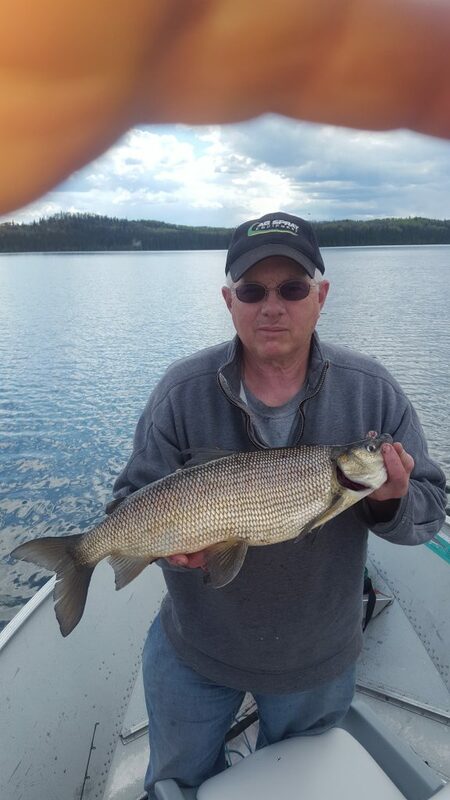 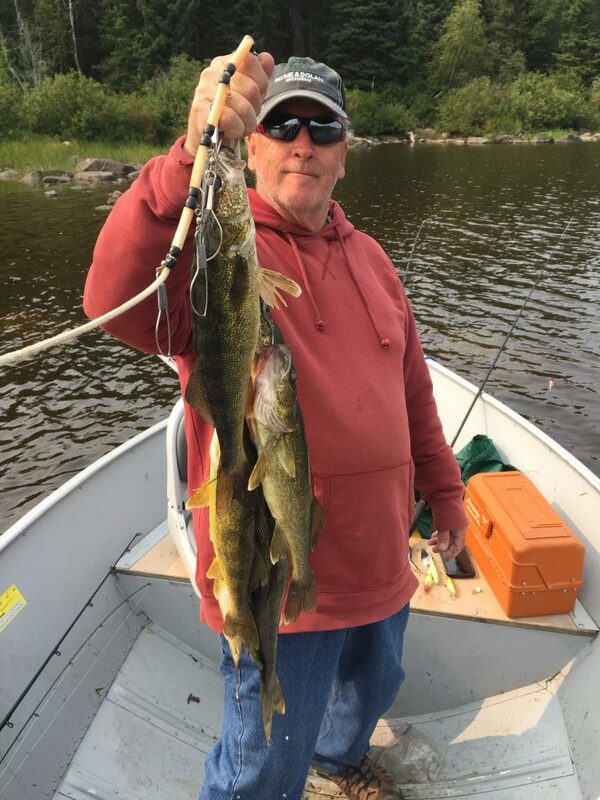 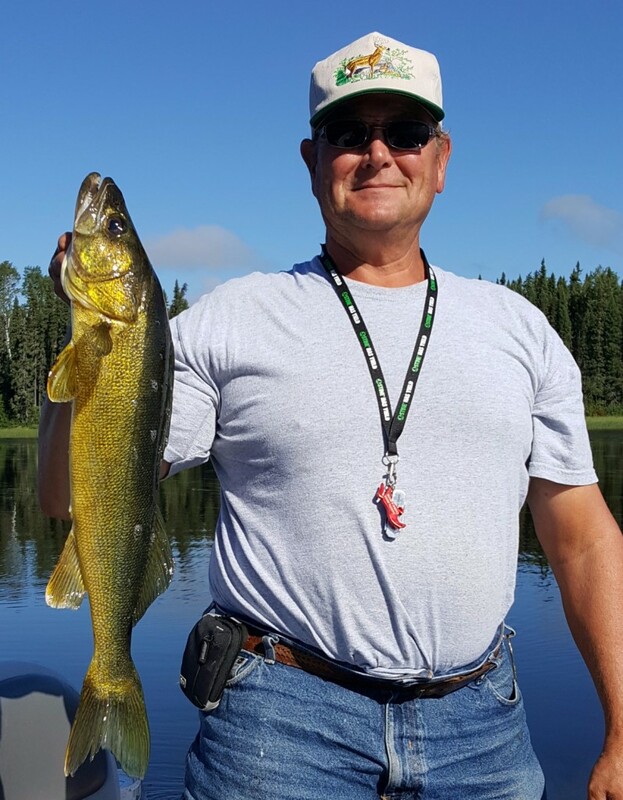 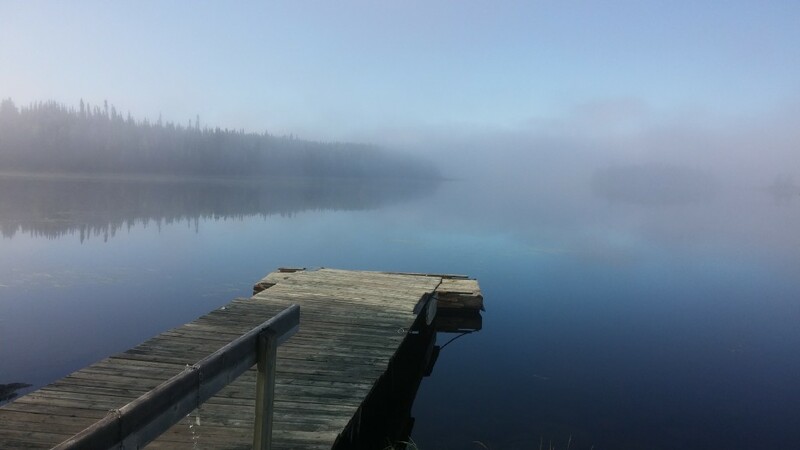 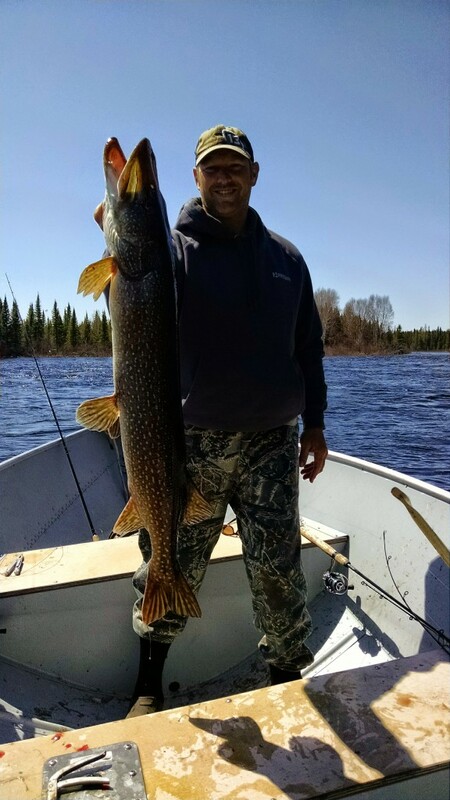 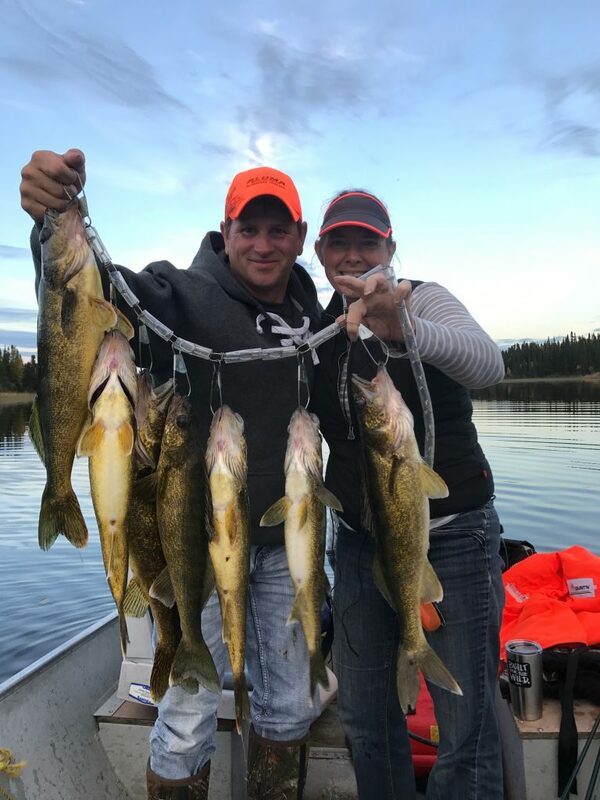 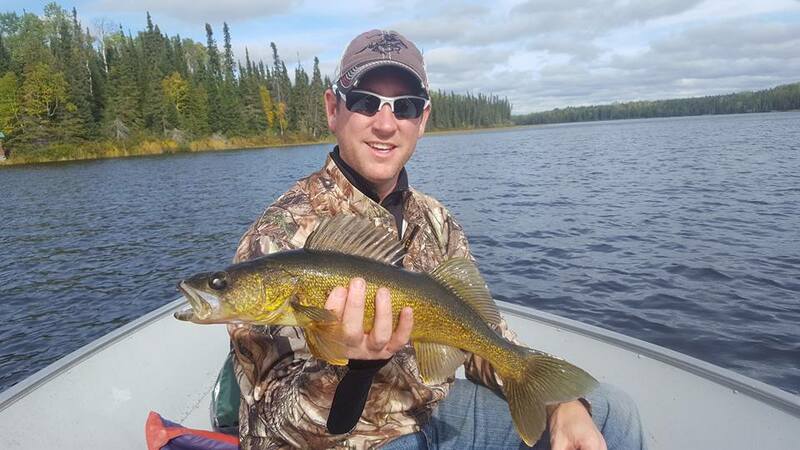 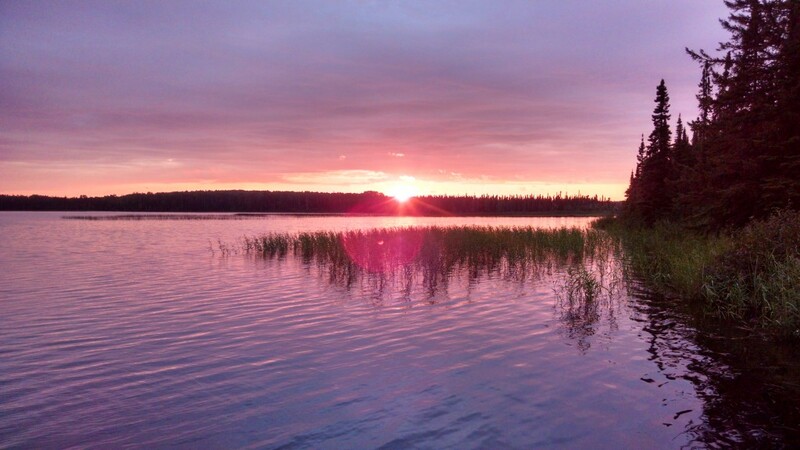 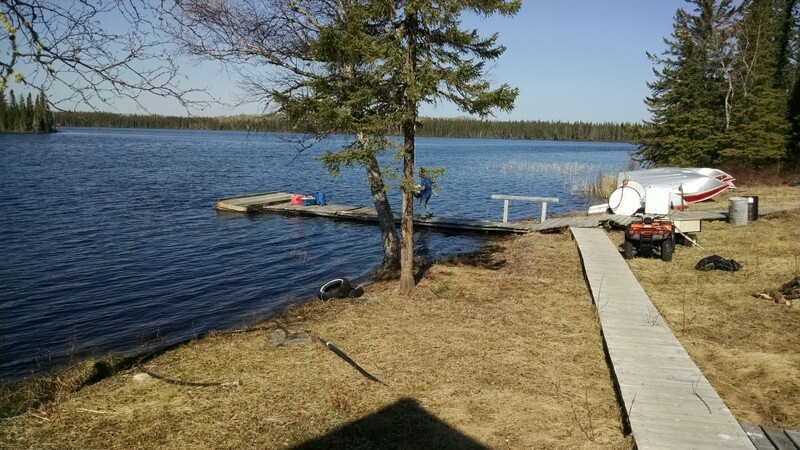 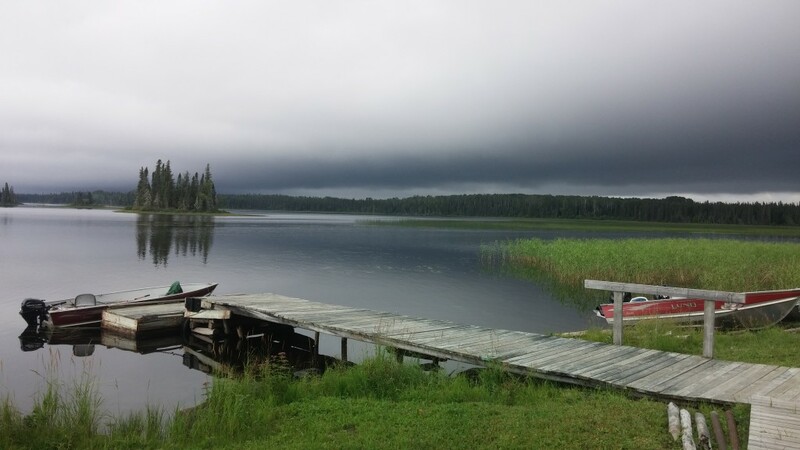 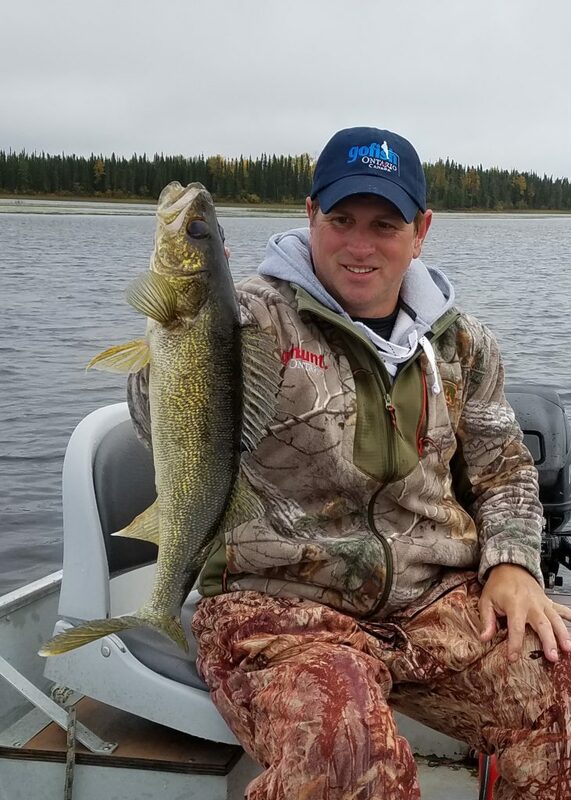 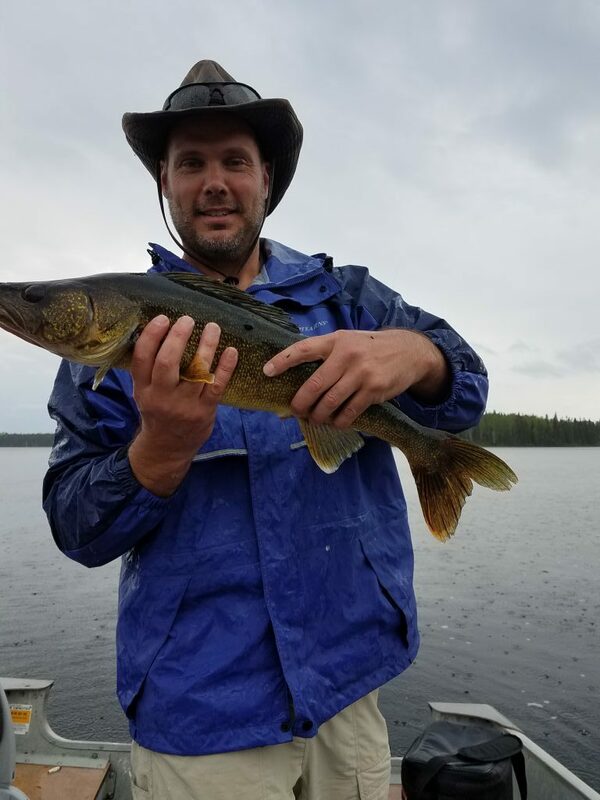 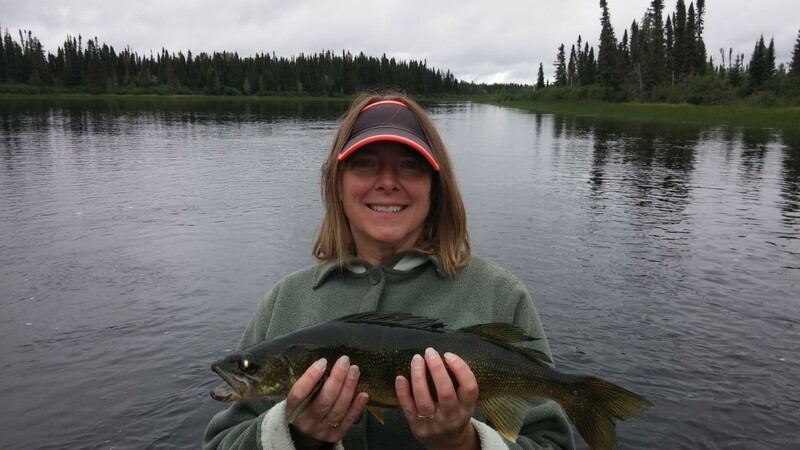 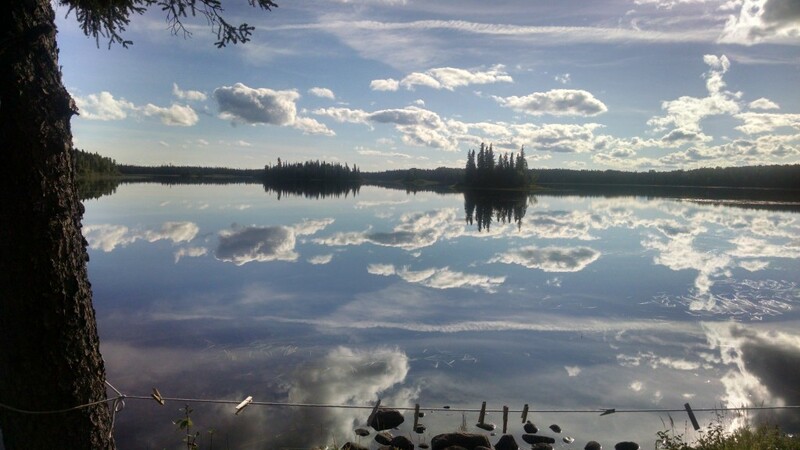 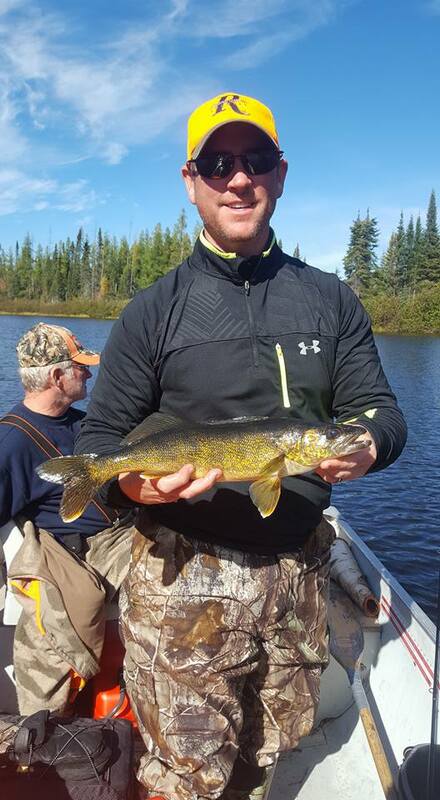 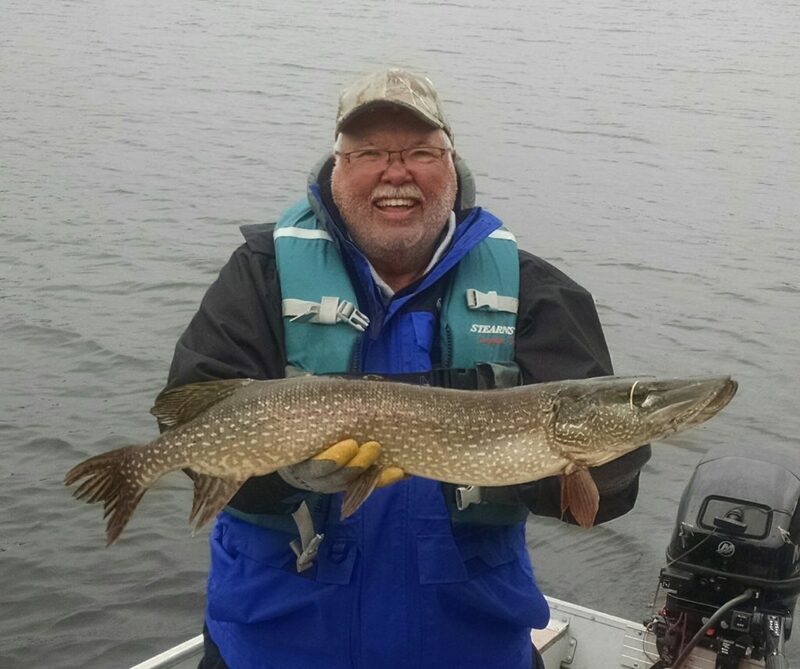 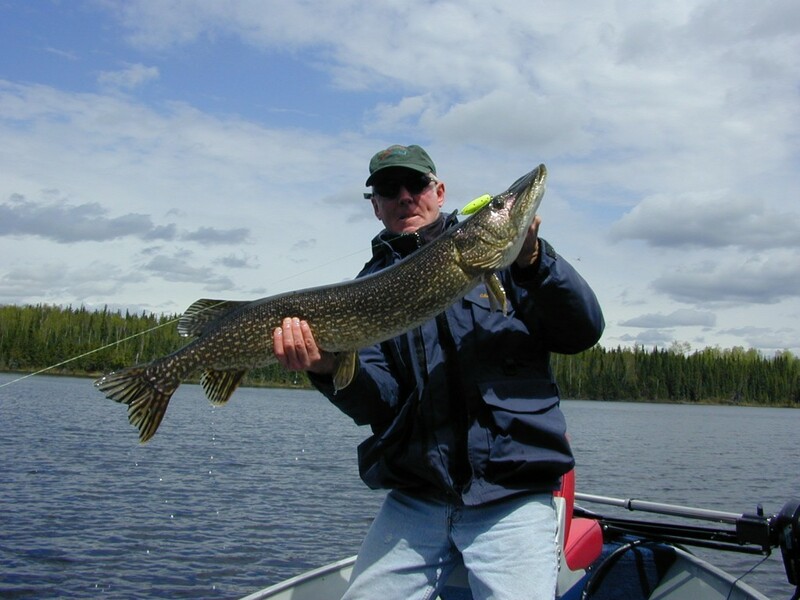 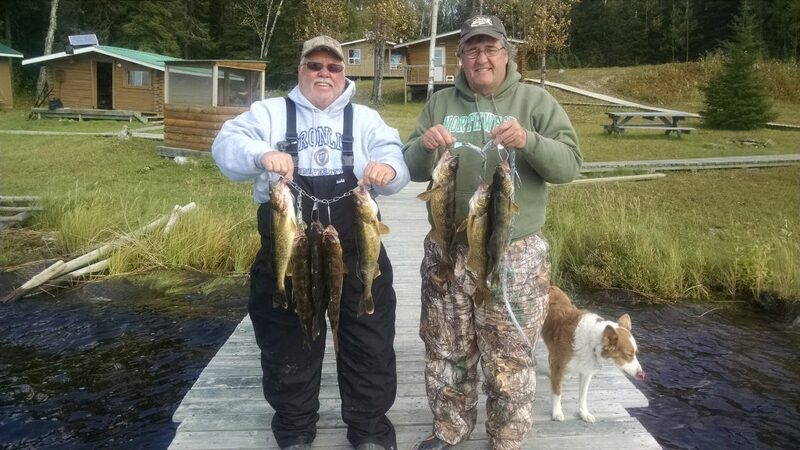 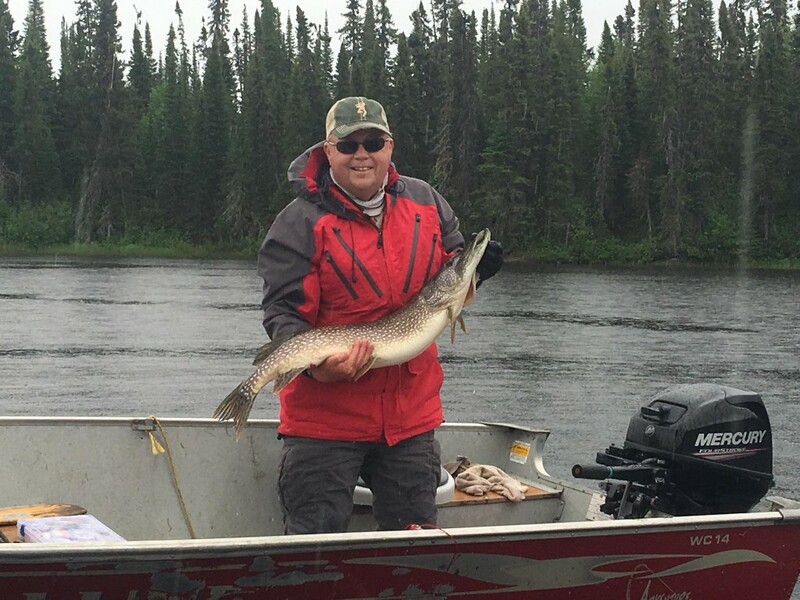 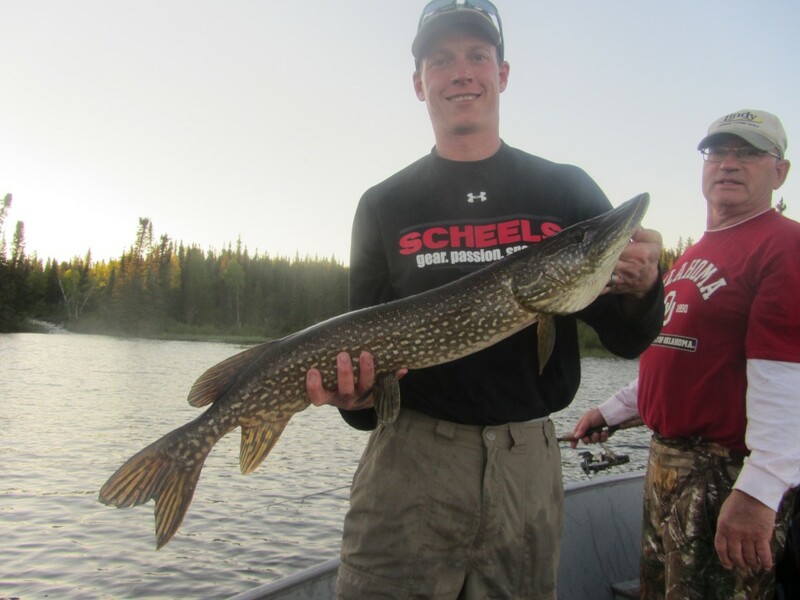 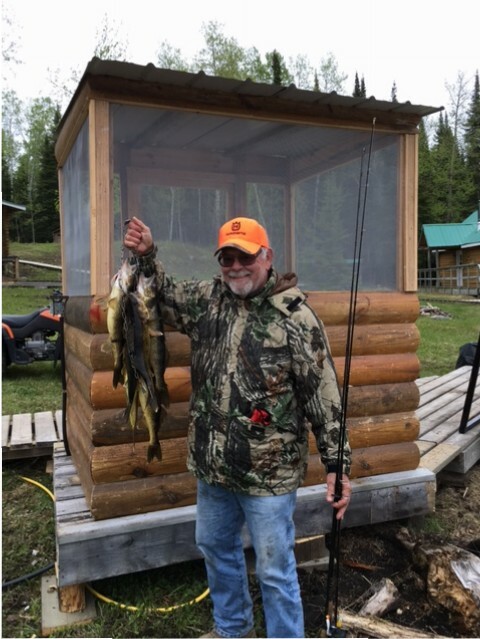 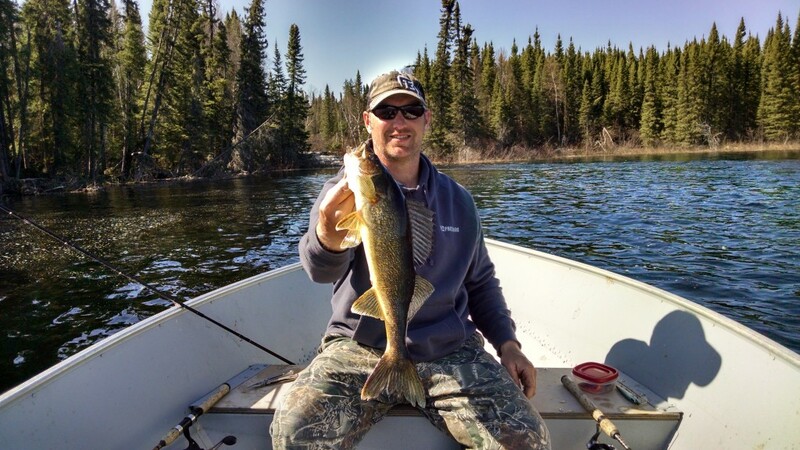 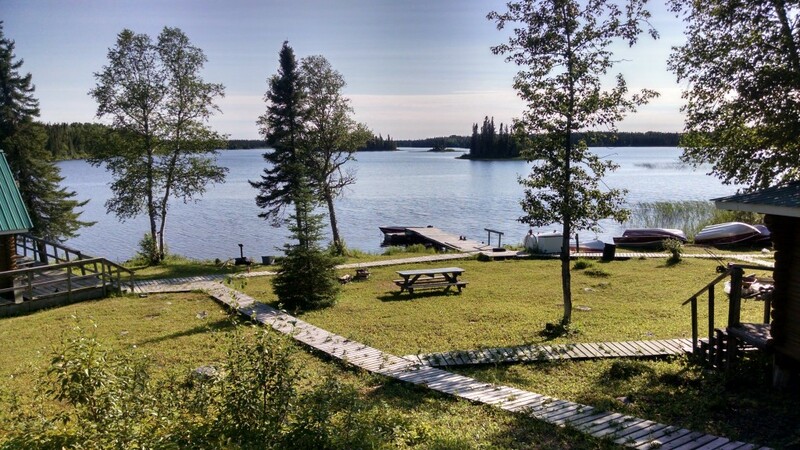 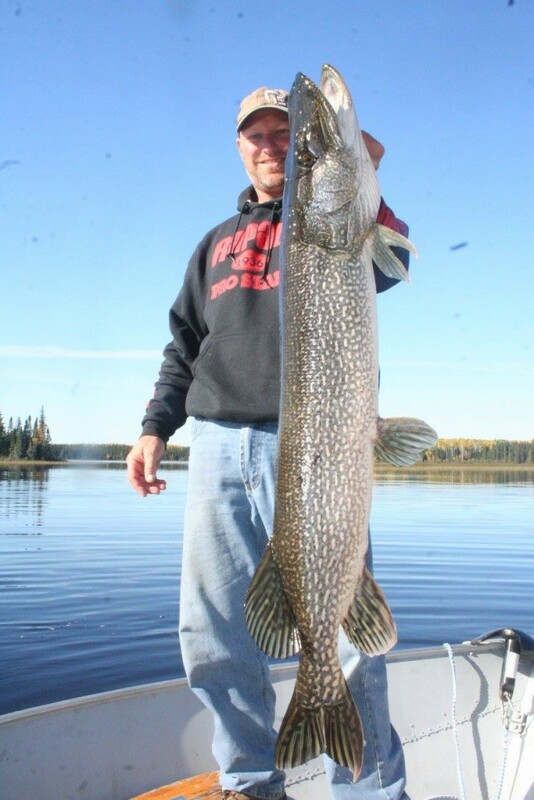 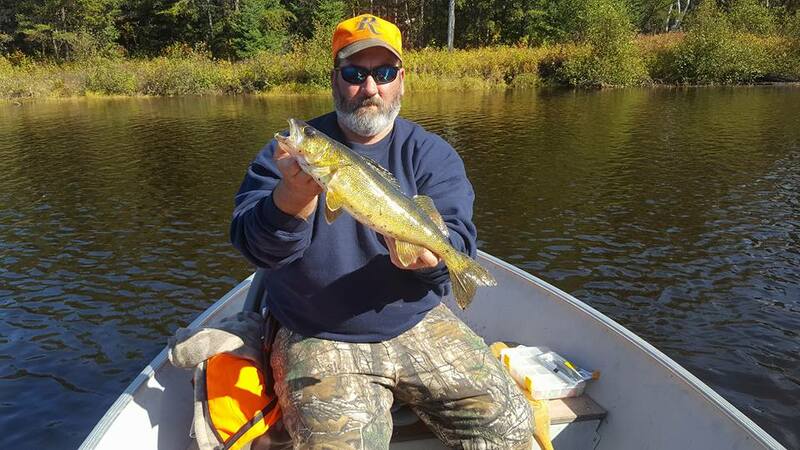 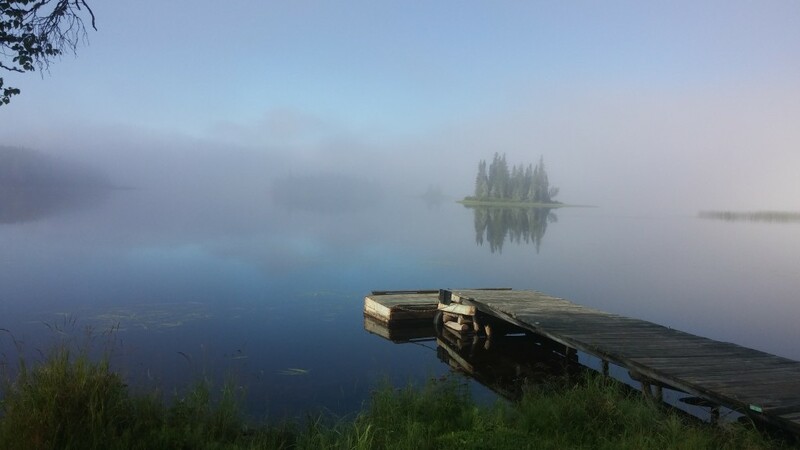 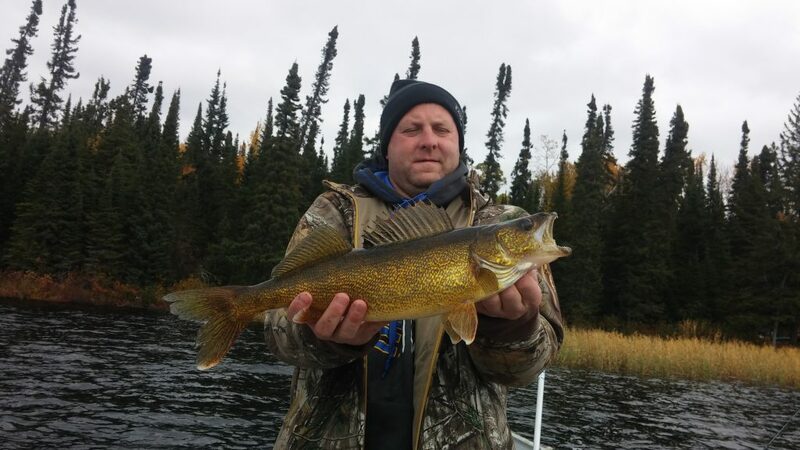 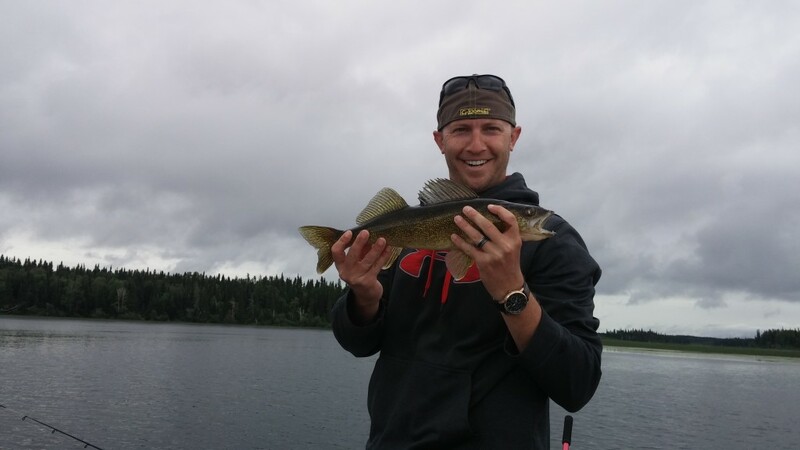 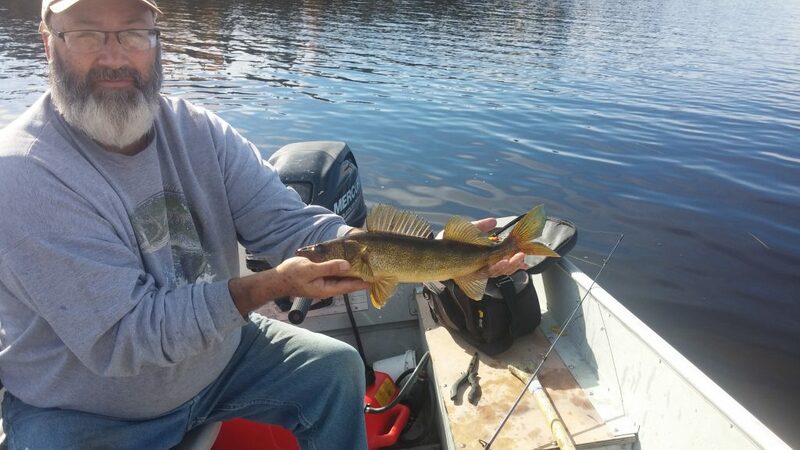 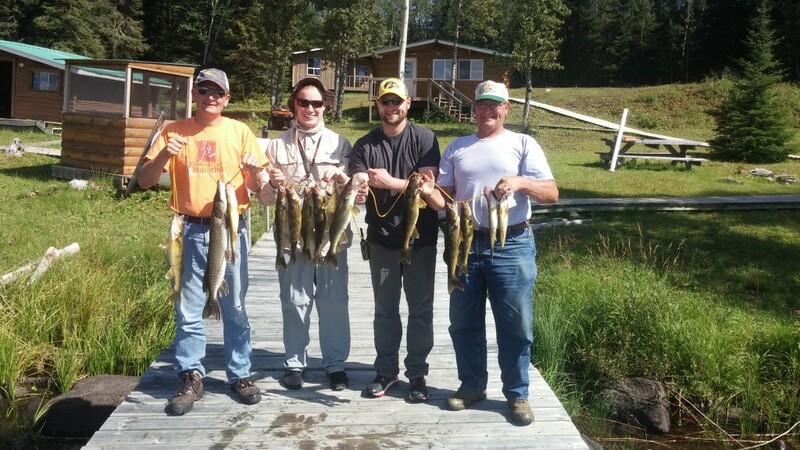 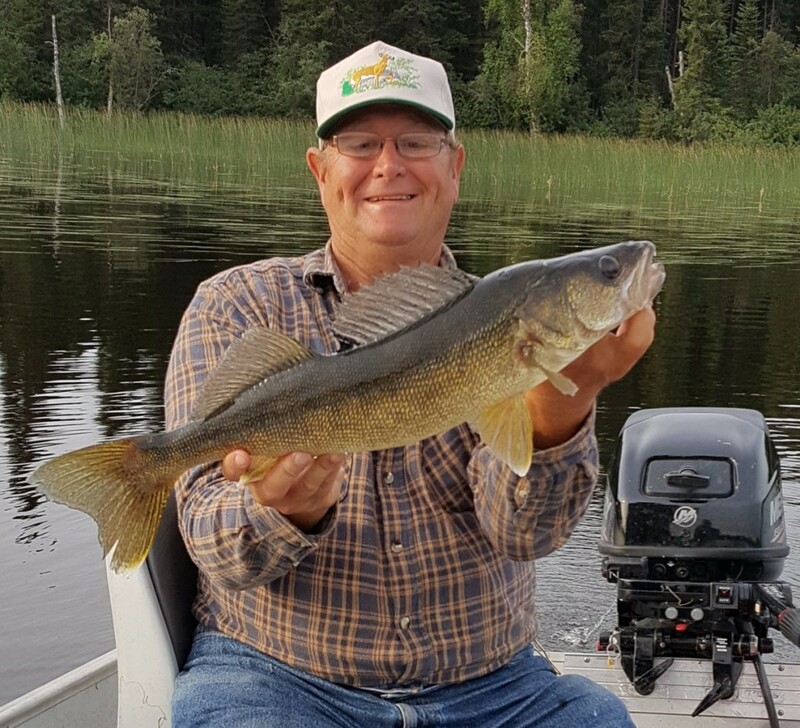 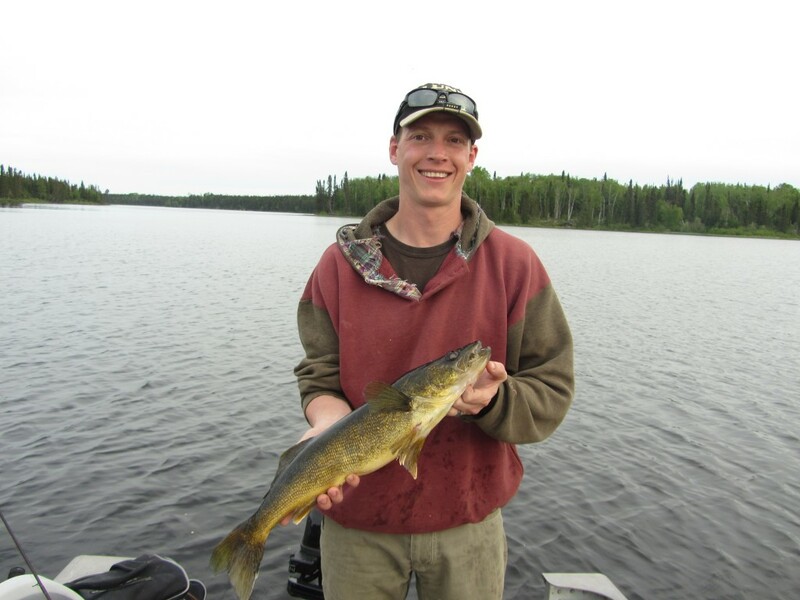 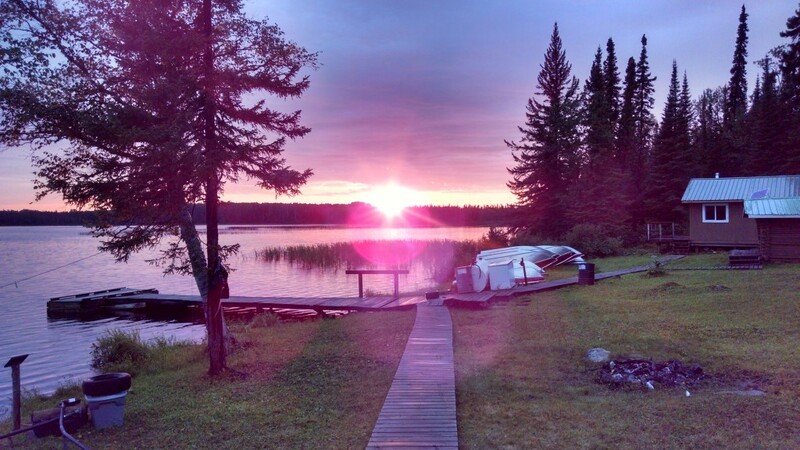 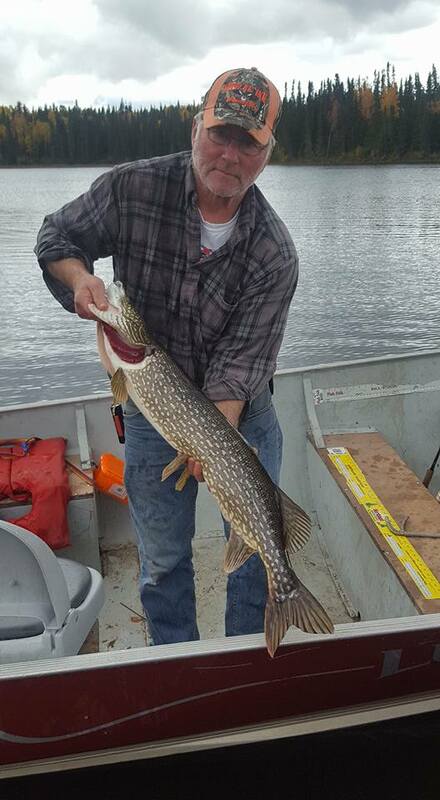 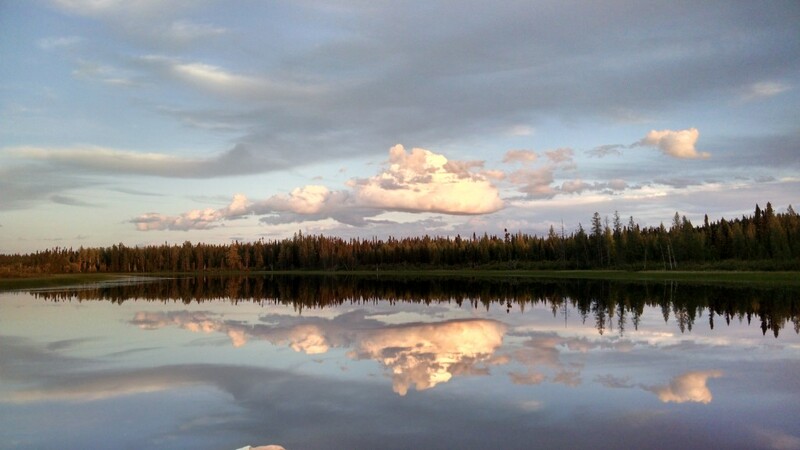 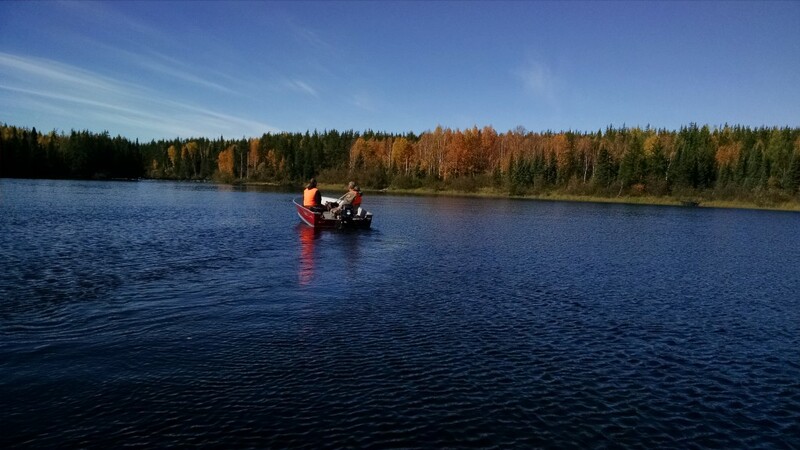 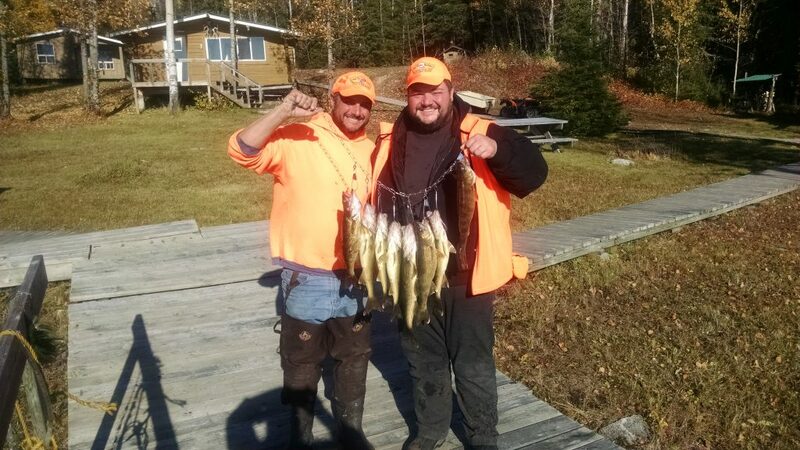 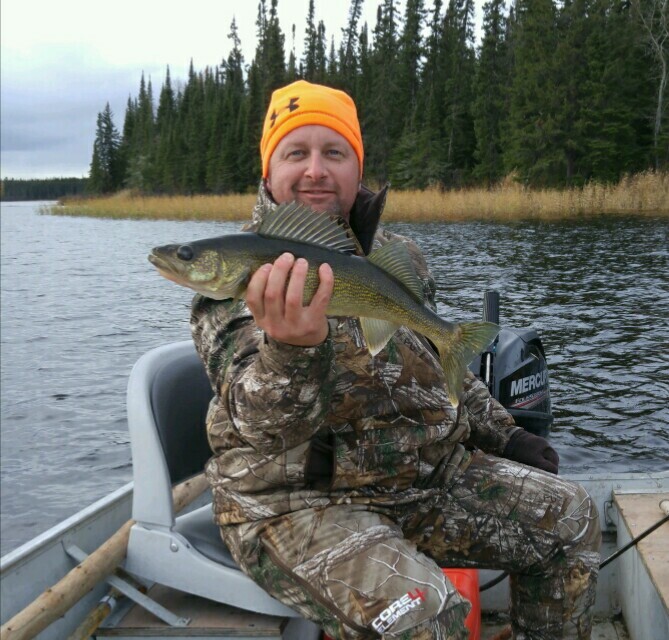 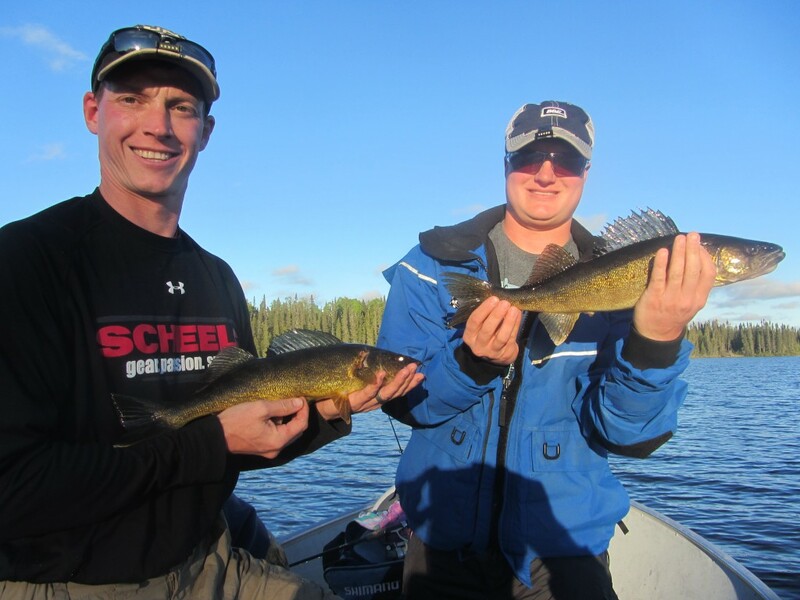 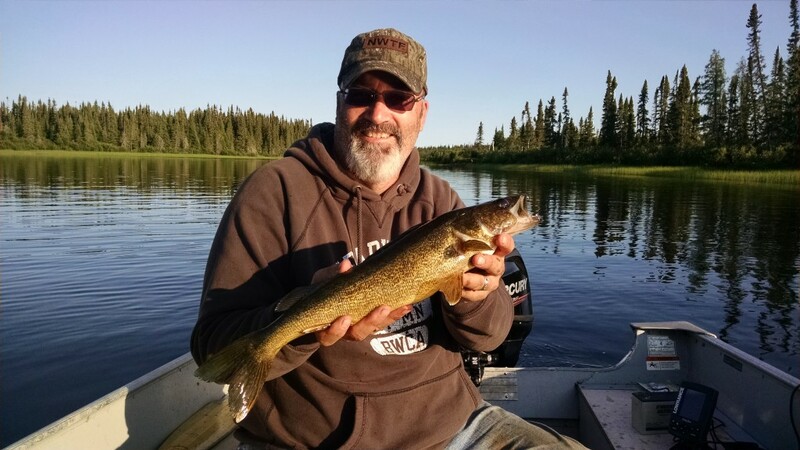 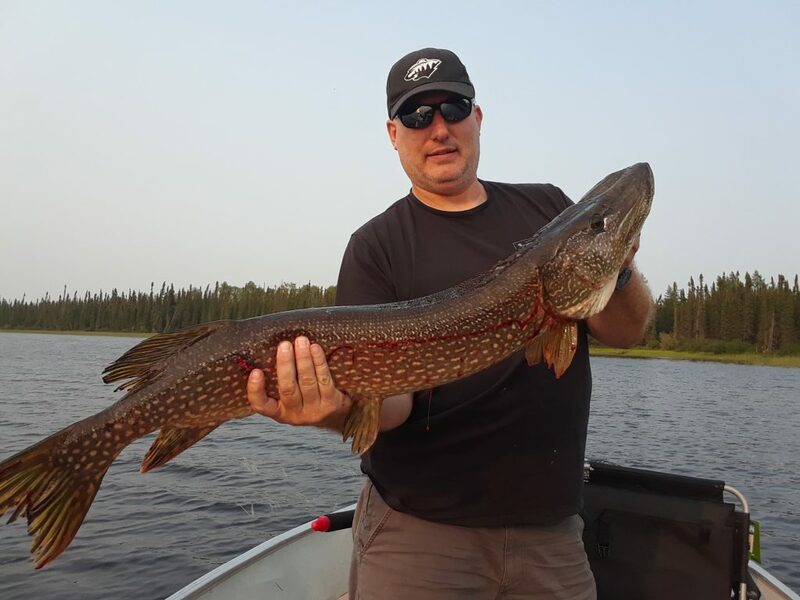 Birch Bark Lodge is located on Wigwascence Lake which is part of the 250 mile Pinemuta river system and is 7.5 miles long with numerous islands, bays and more to offer you endless fishing opportunities. 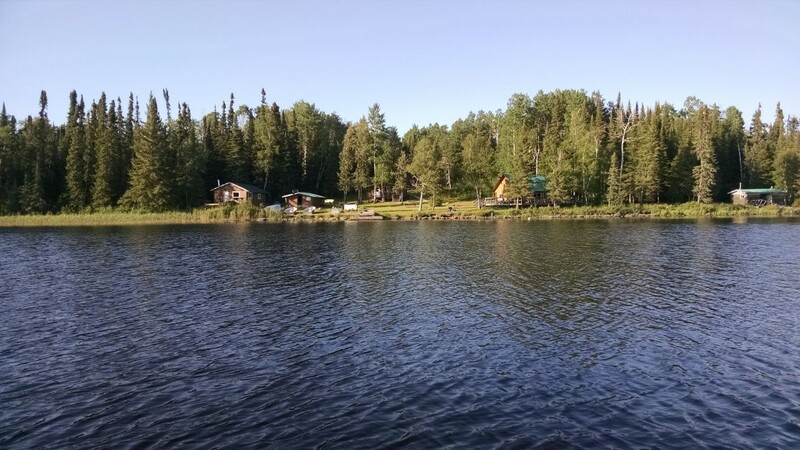 The river enters at the top of lake directly in front of lodge and exits in 2 places on the bottom side of the lake. 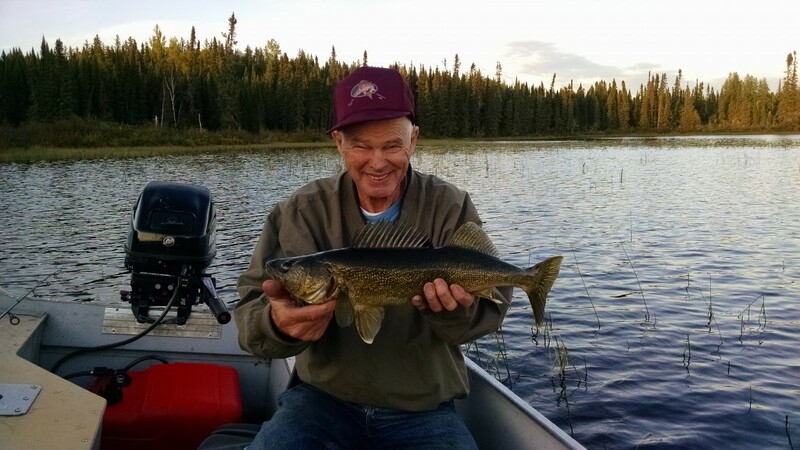 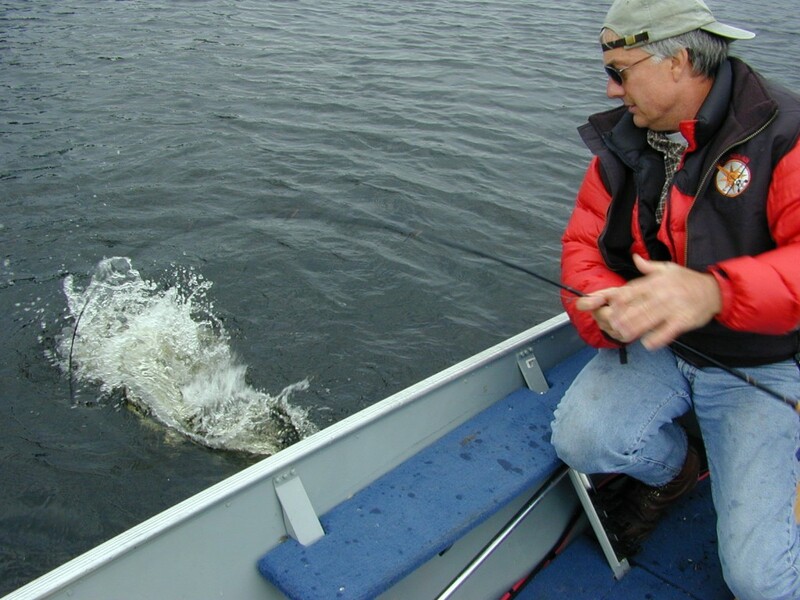 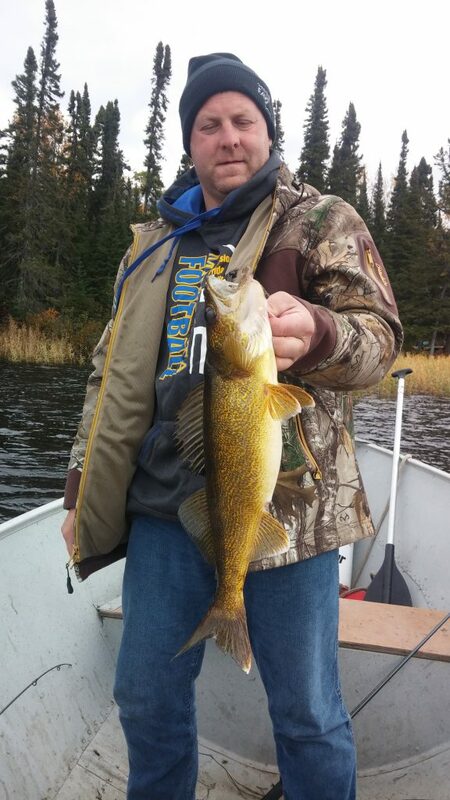 LOOKING FOR WORLD CLASS BROOK TROUT AND LAKE TROUT FISHING? 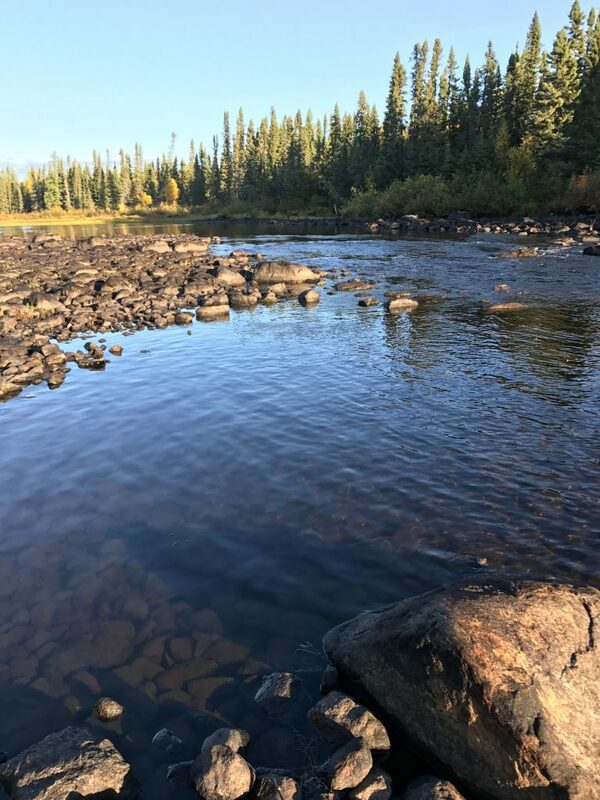 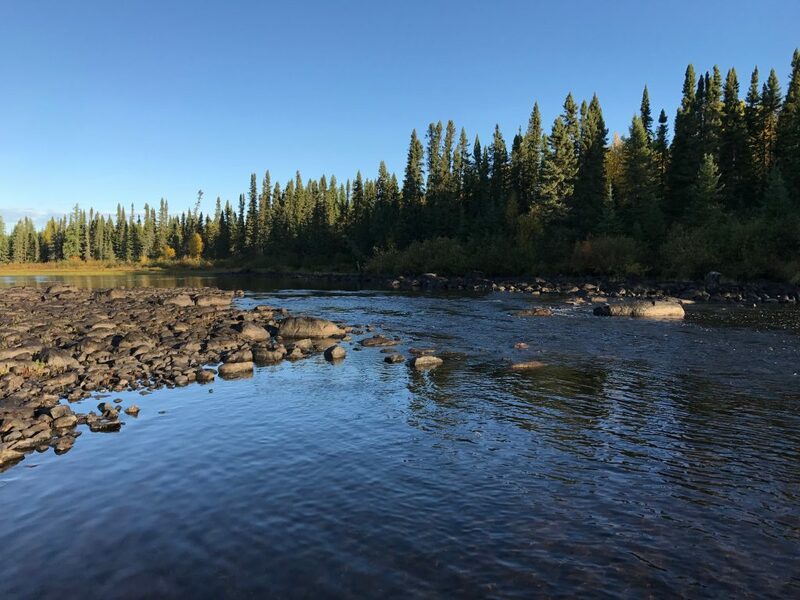 In addition to our main camp, our Troutfly Lake Outpost offers you a remote experience second to none with the opportunity to catch both Brook Trout as well as Lake Trout in the world famous Albany River system. 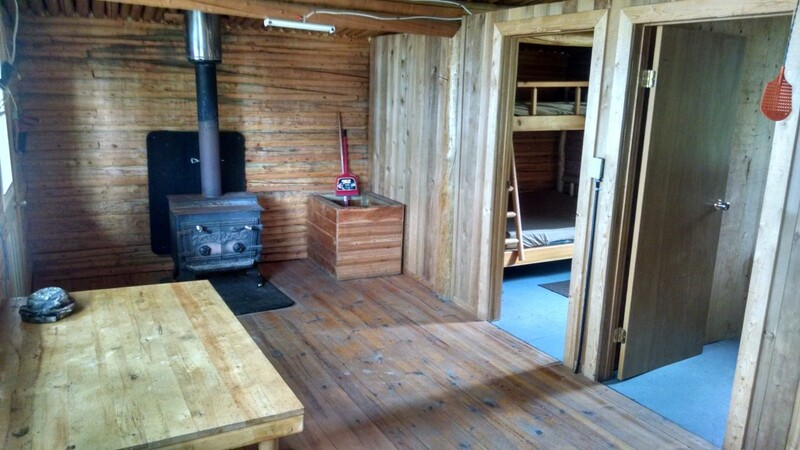 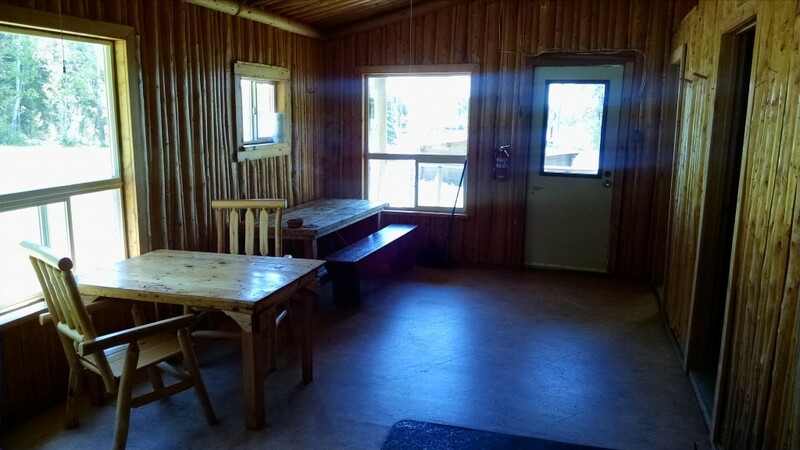 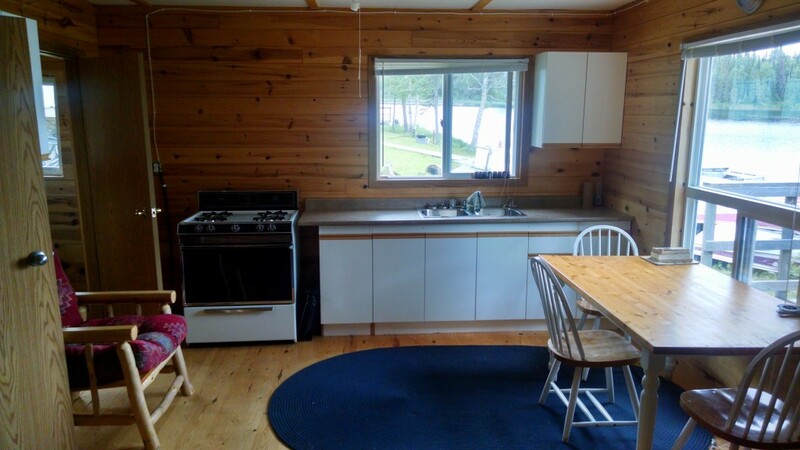 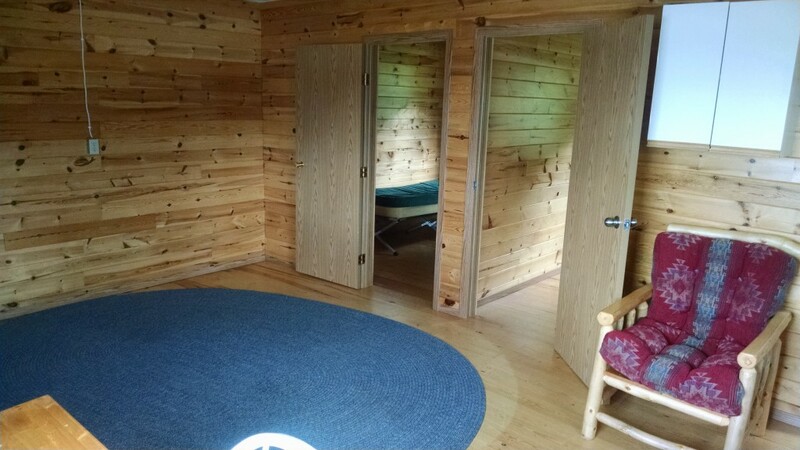 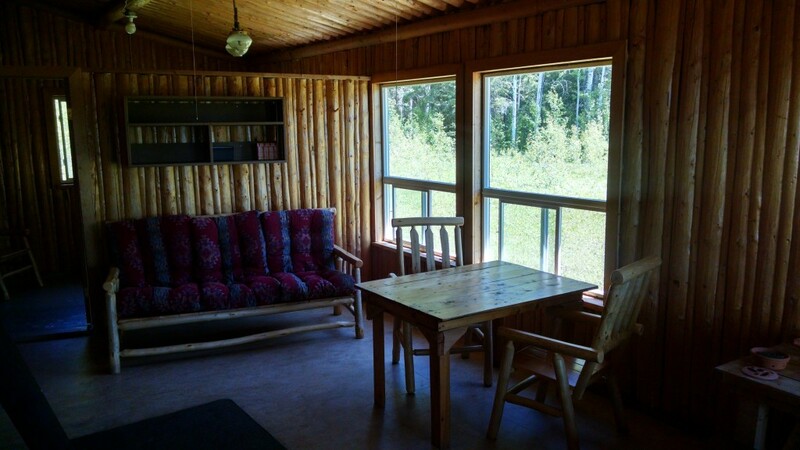 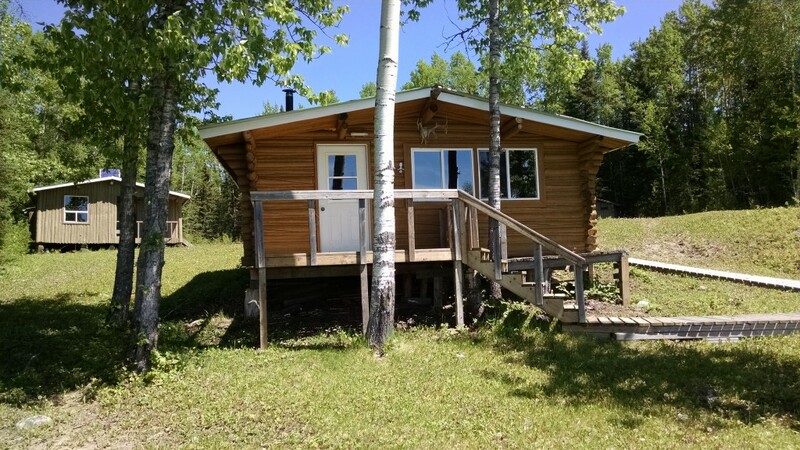 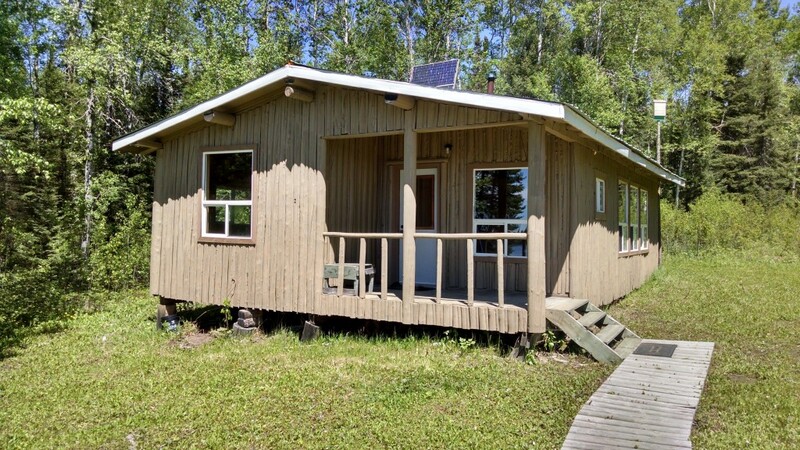 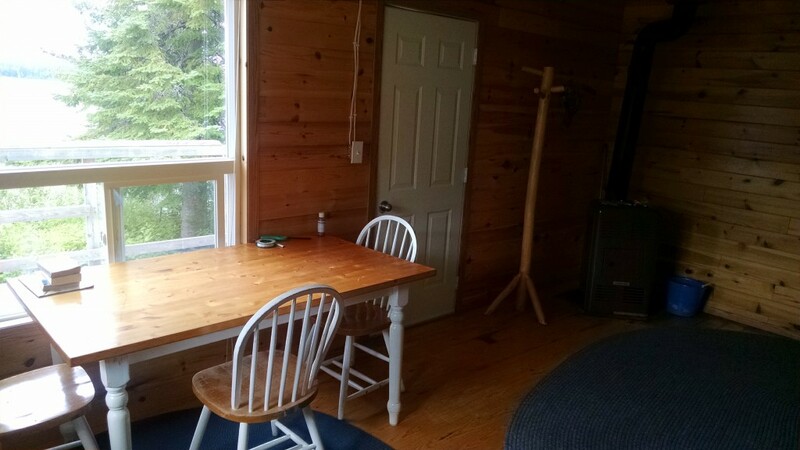 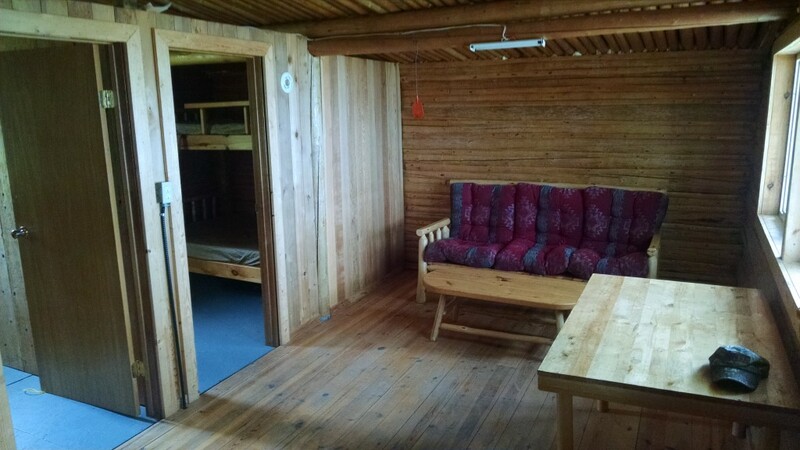 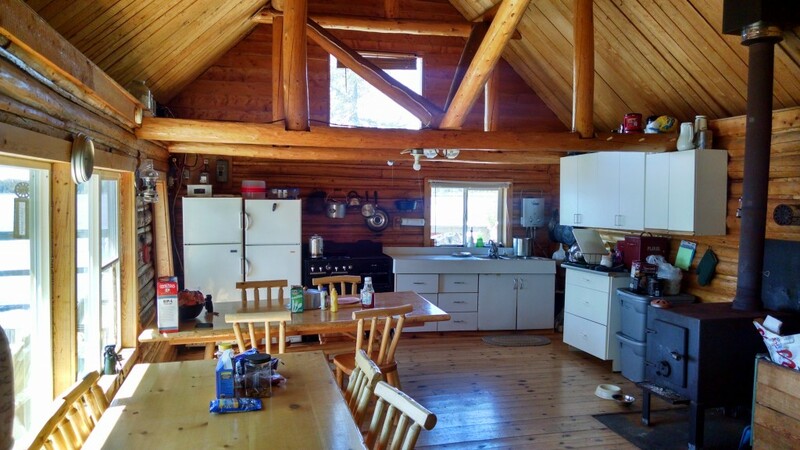 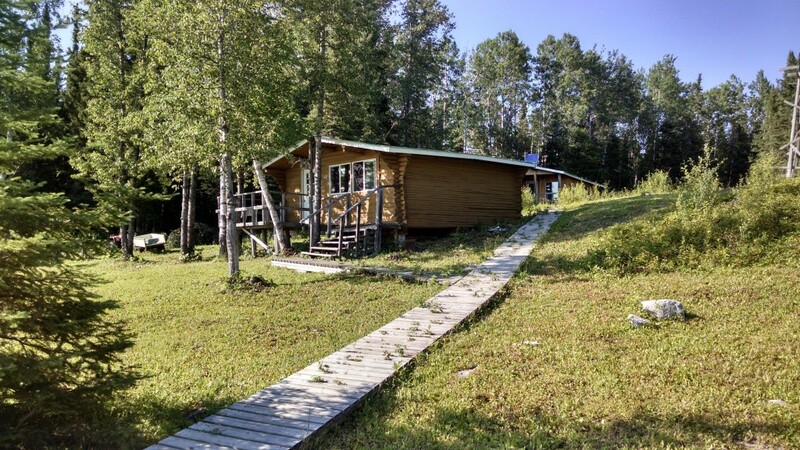 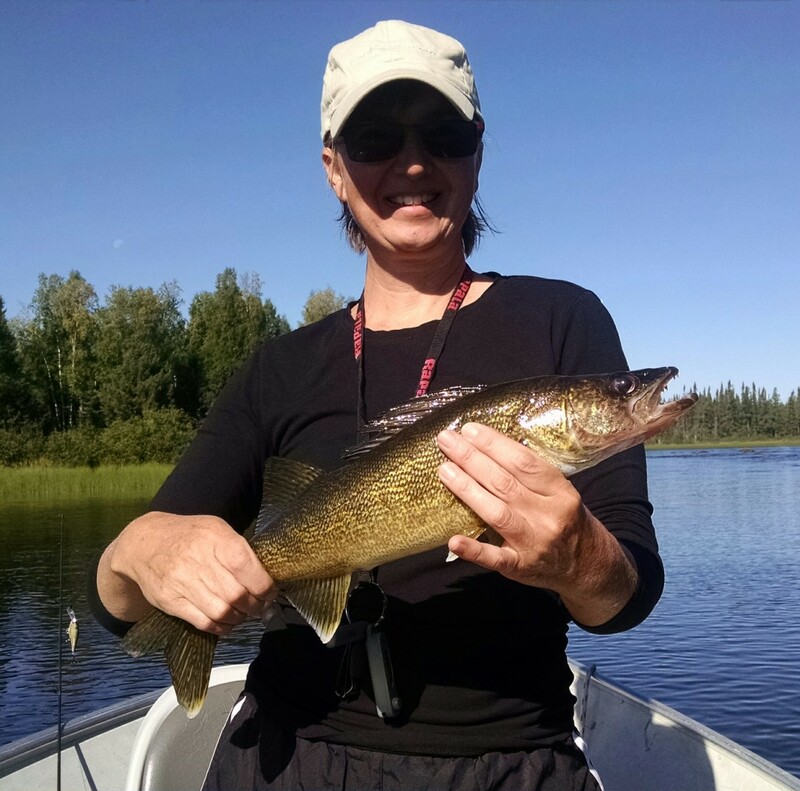 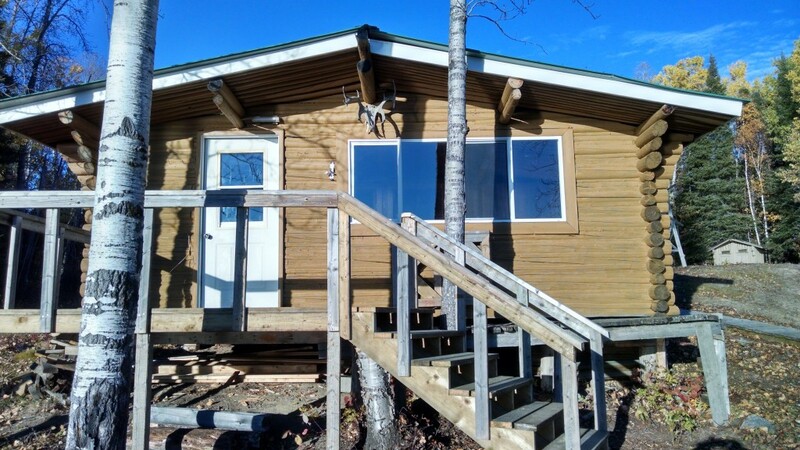 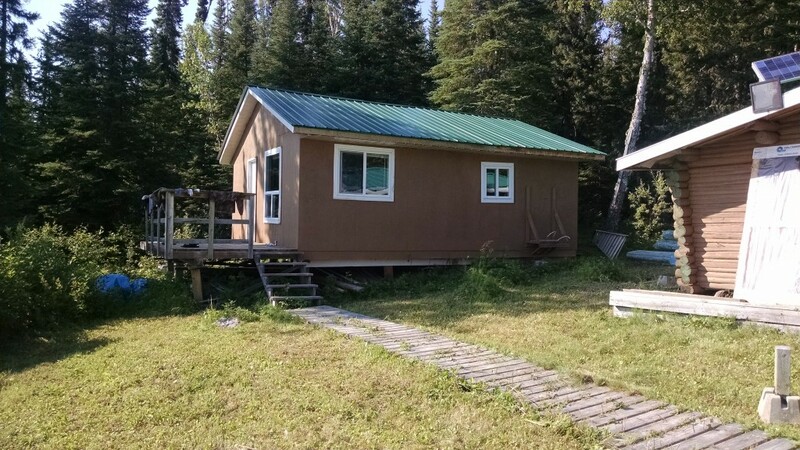 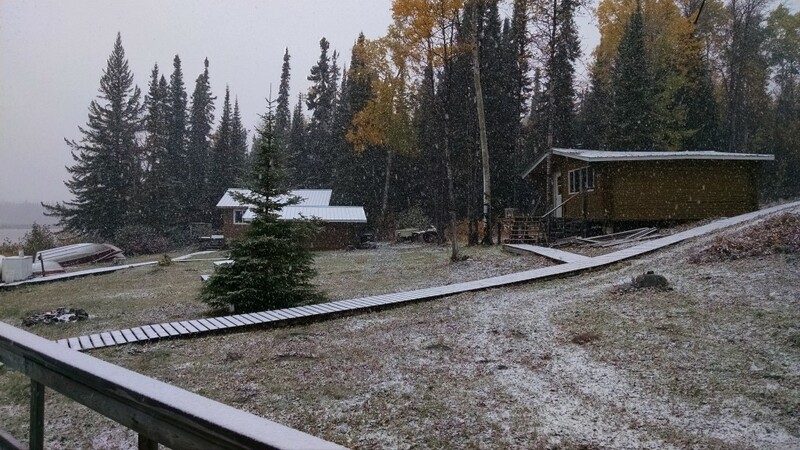 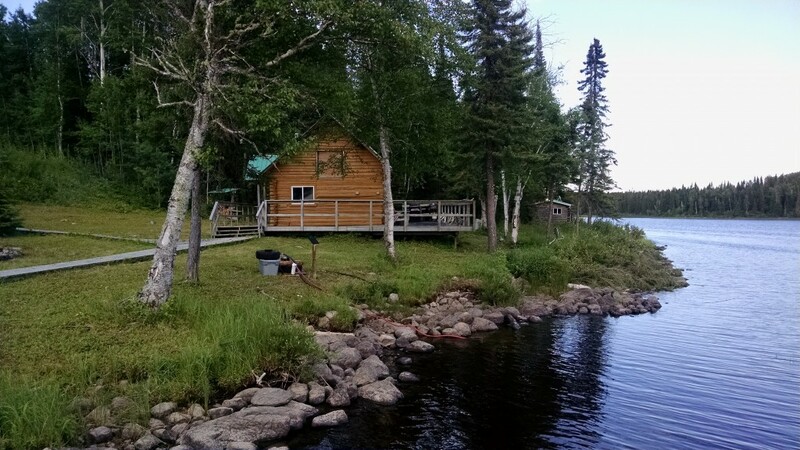 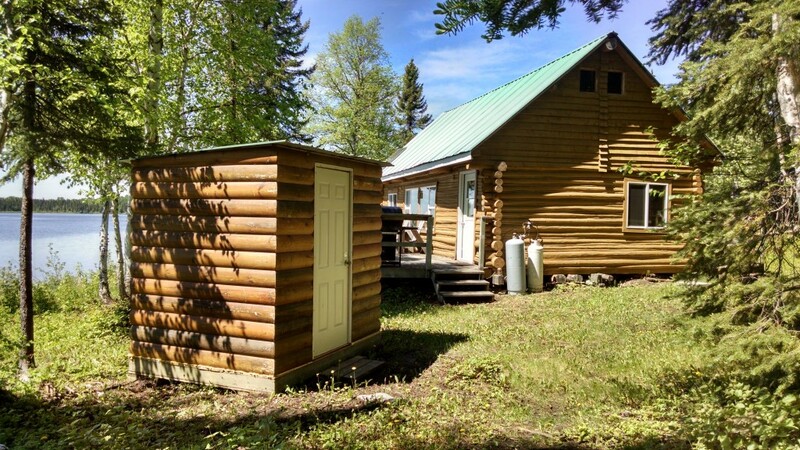 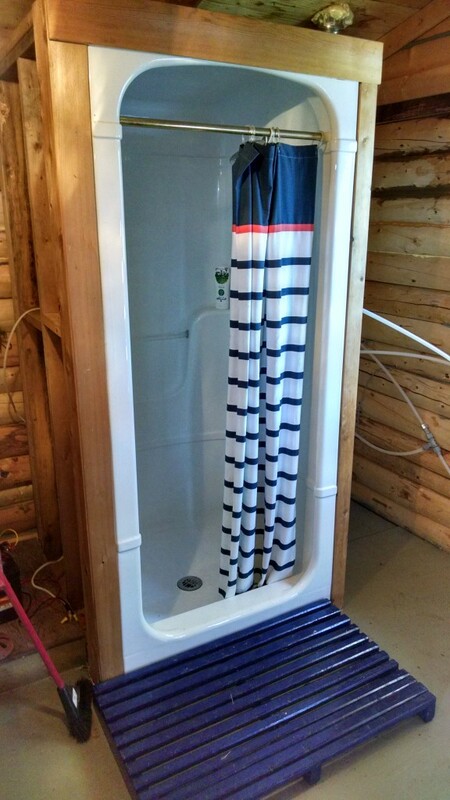 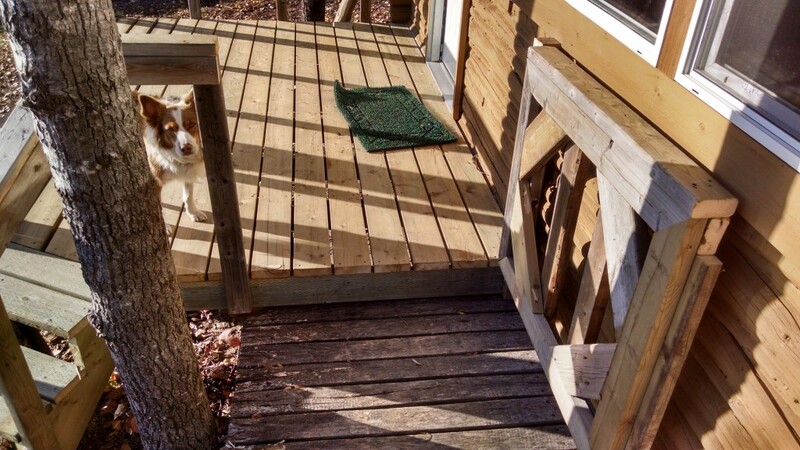 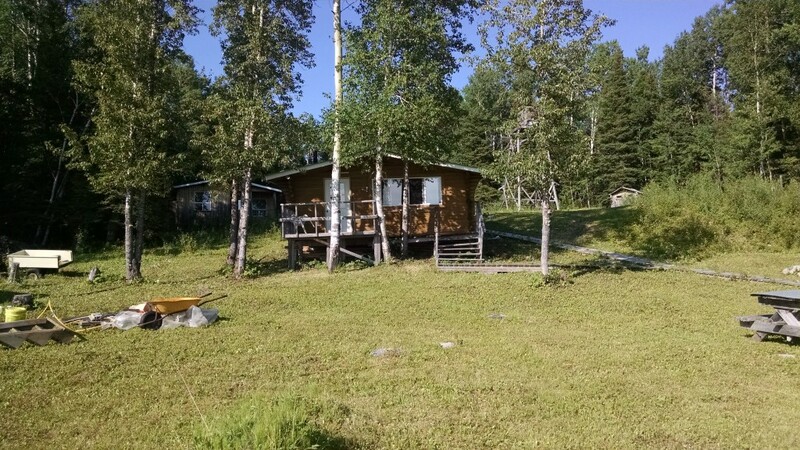 Located 60 miles east of Pickle Lake by air, this log cabin getaway also provides the opportunity to fish for Walleye, Whitefish and Northern Pike.